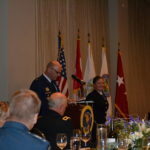 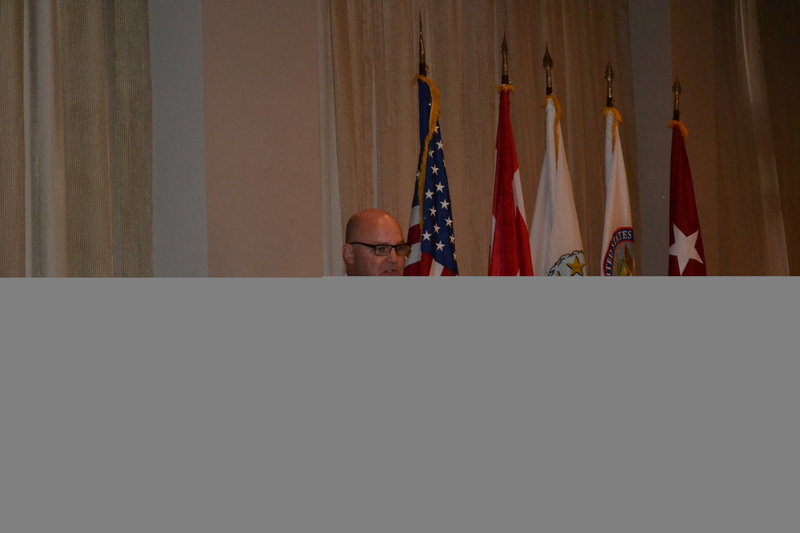 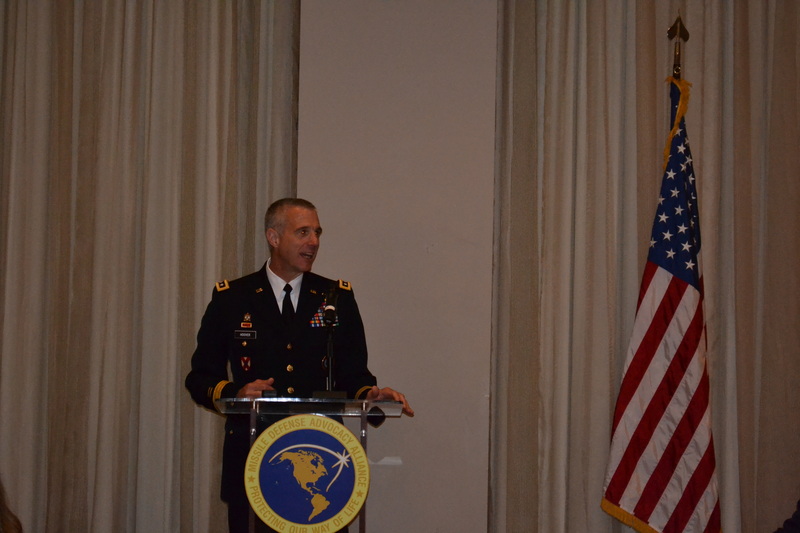 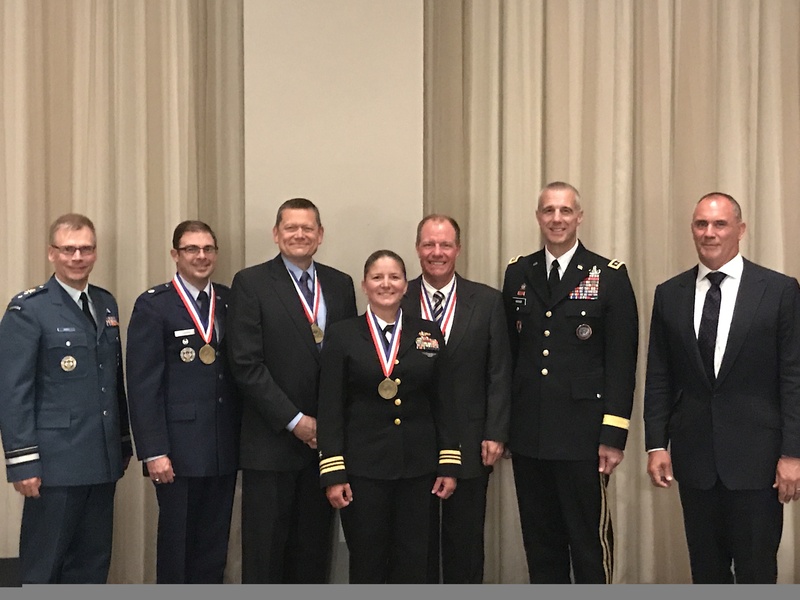 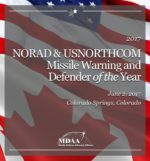 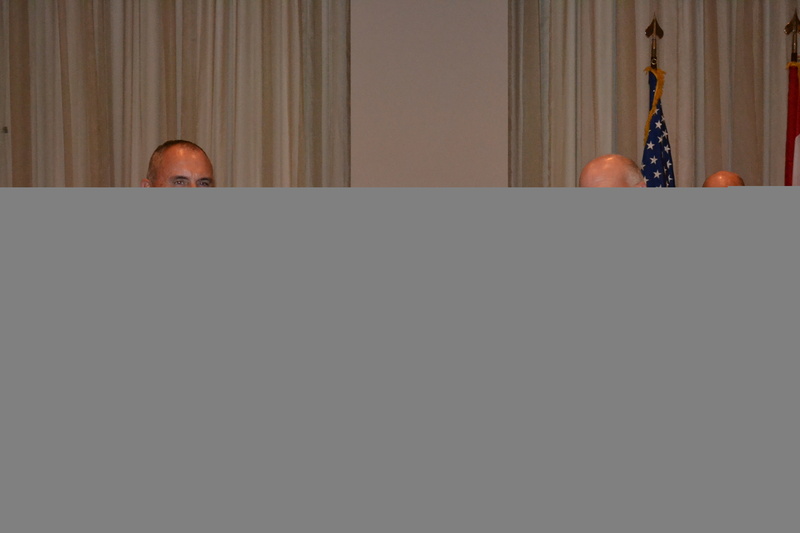 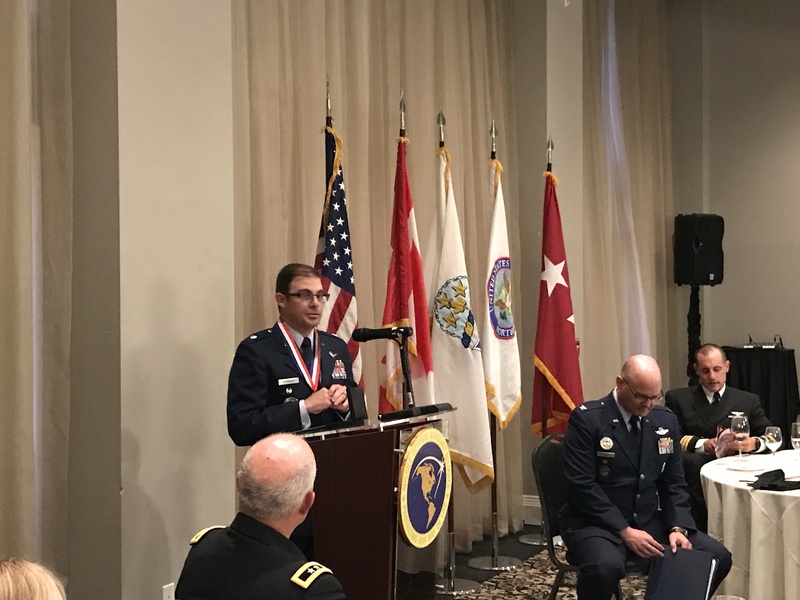 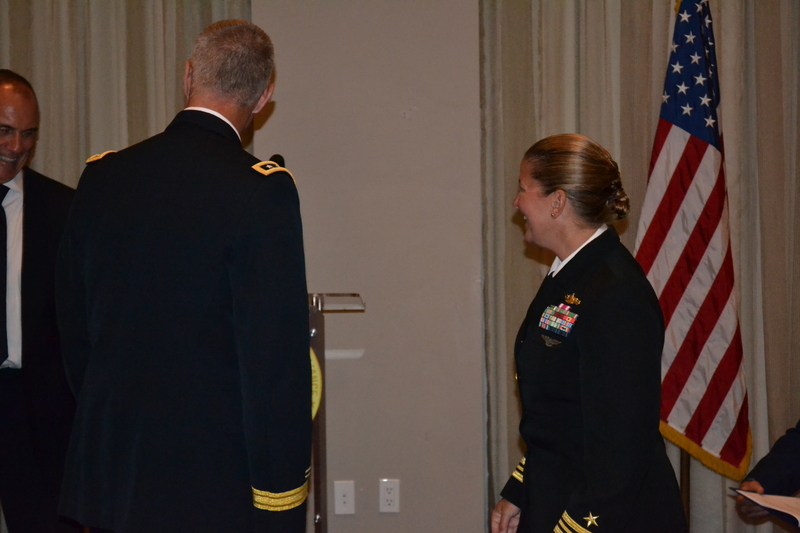 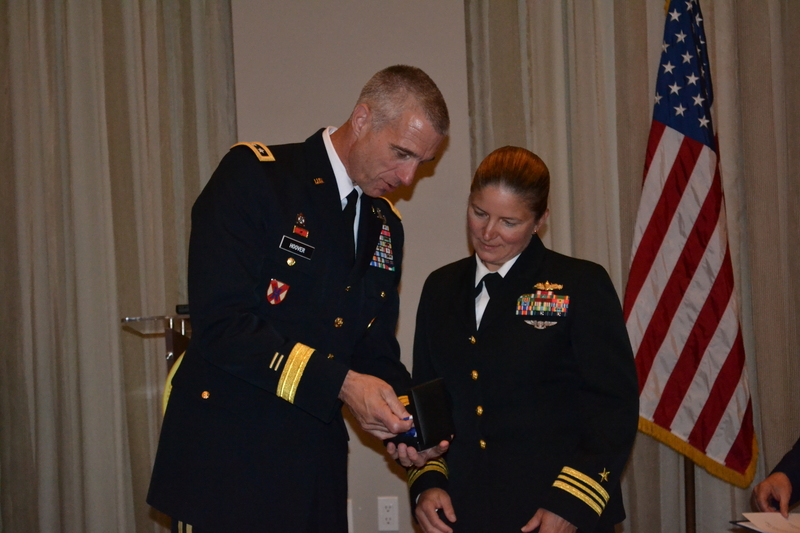 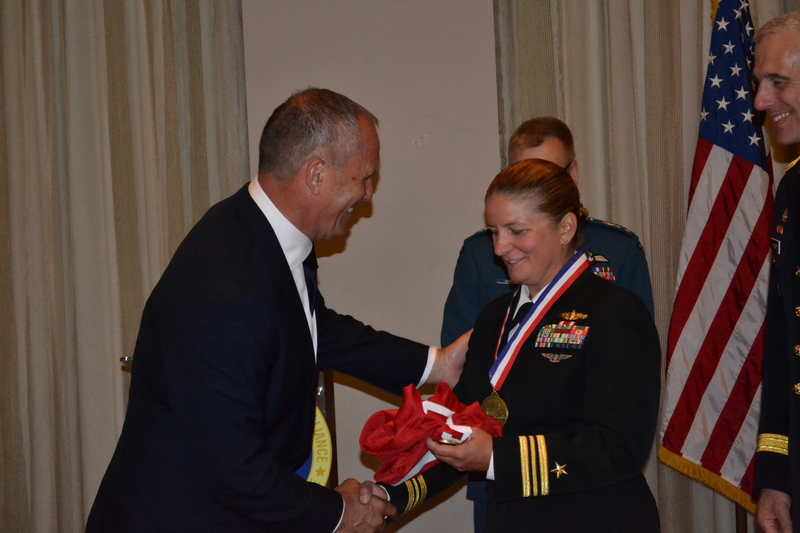 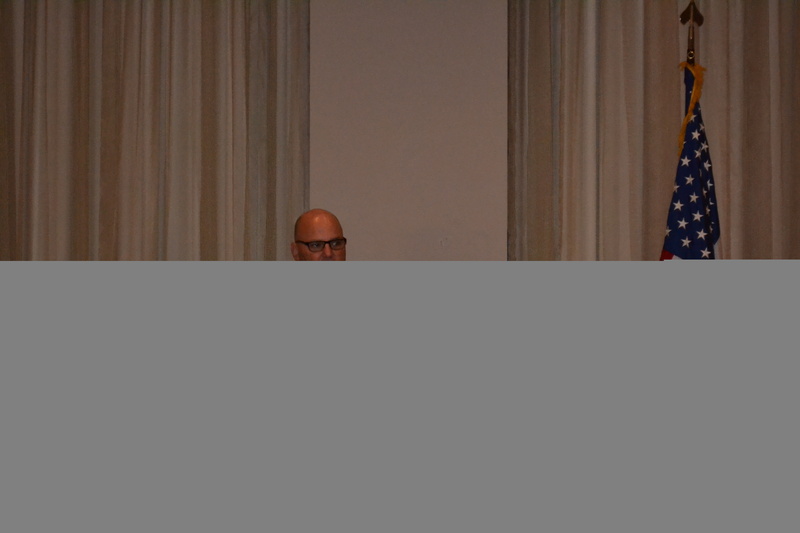 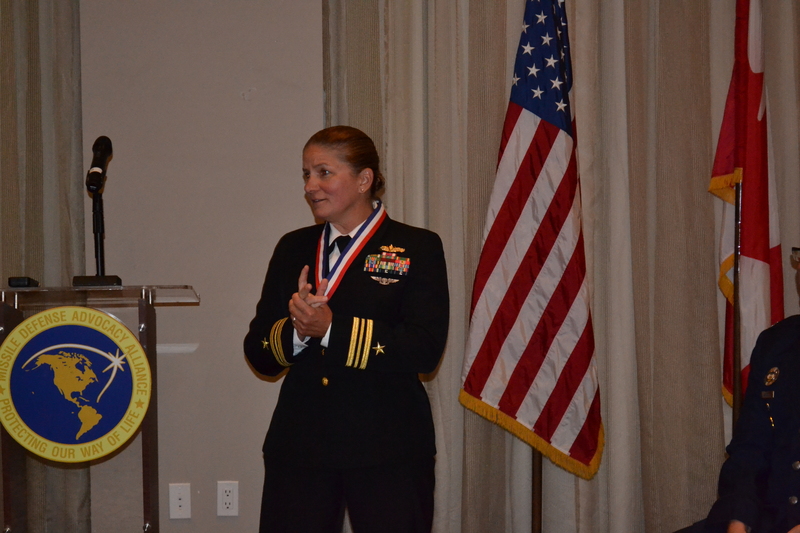 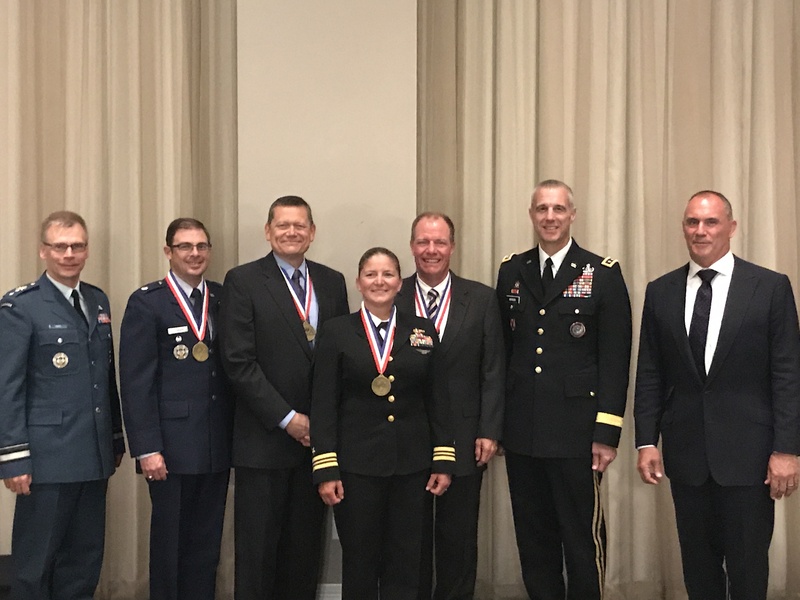 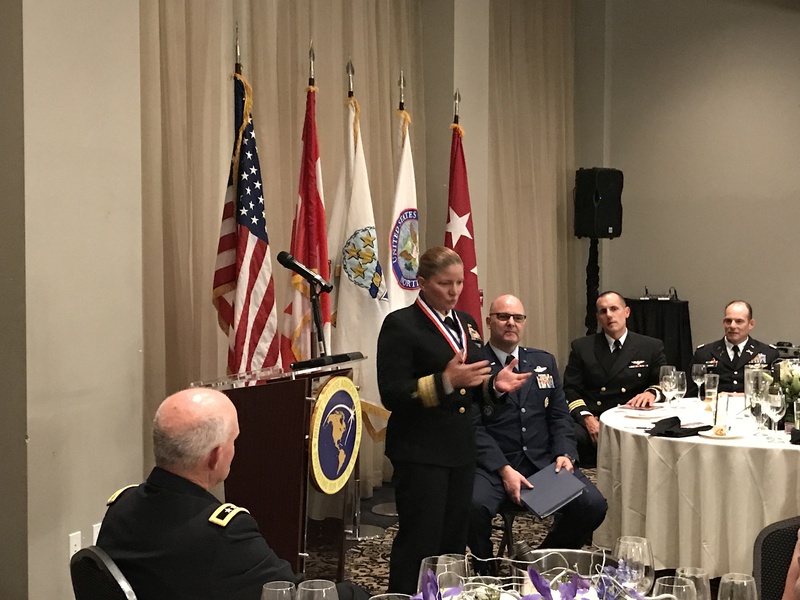 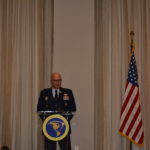 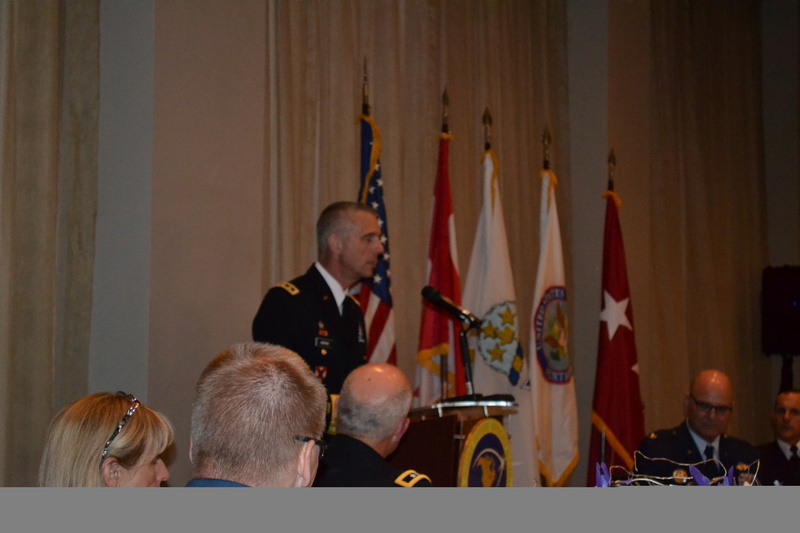 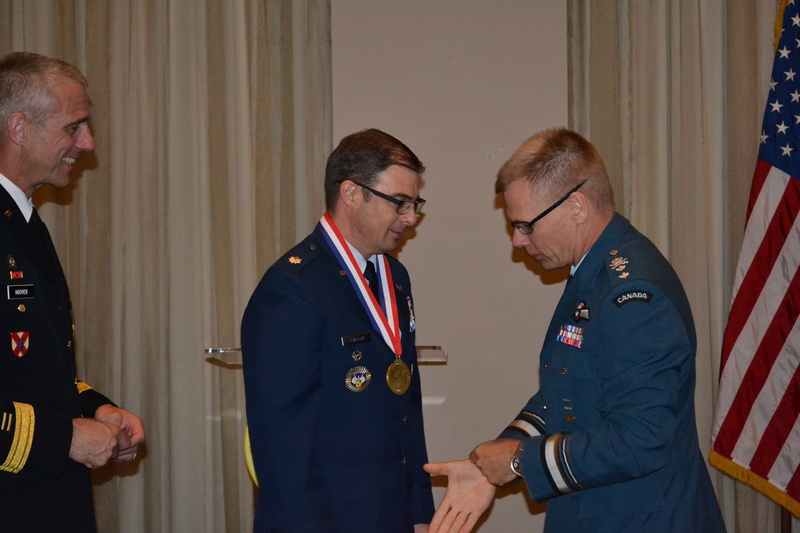 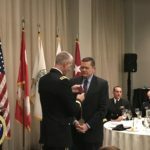 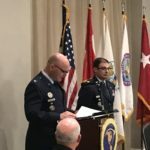 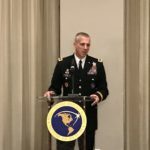 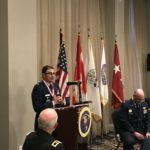 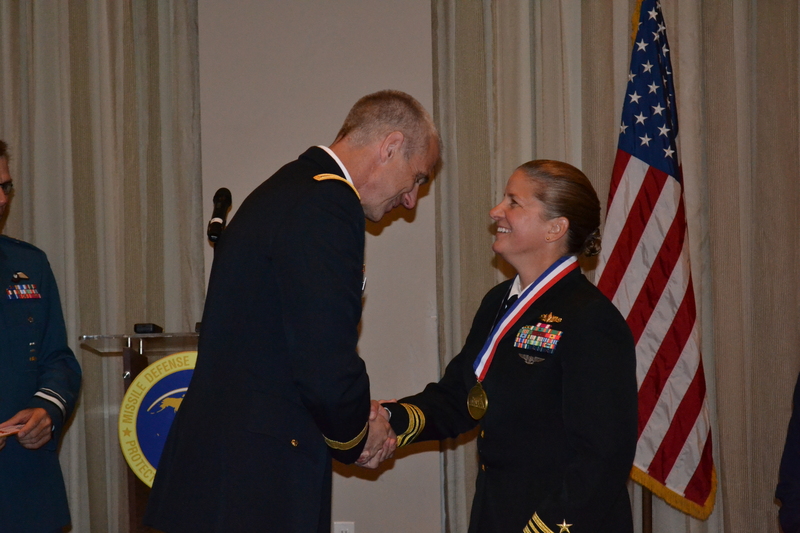 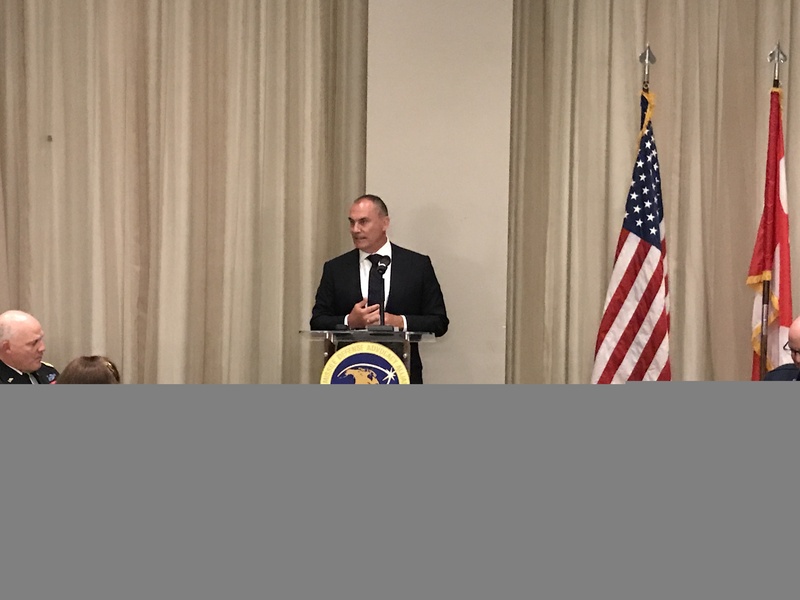 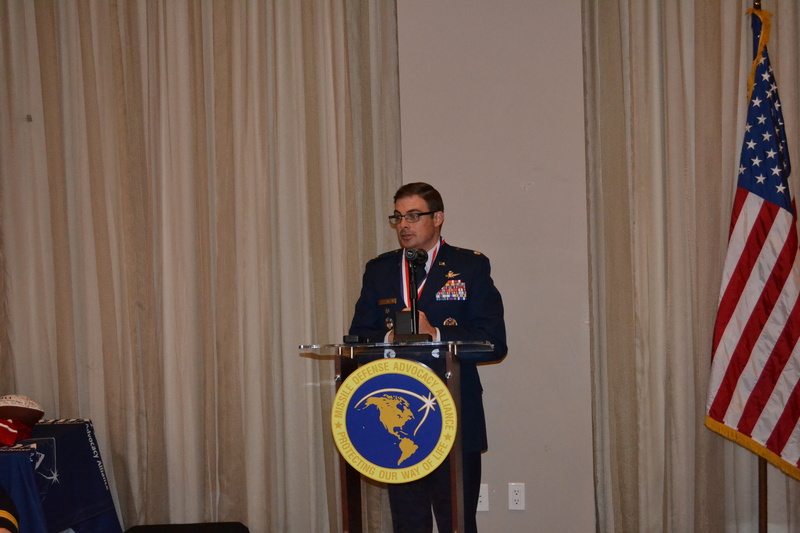 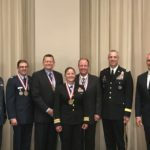 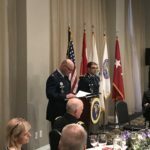 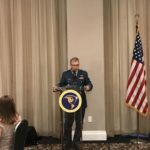 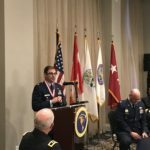 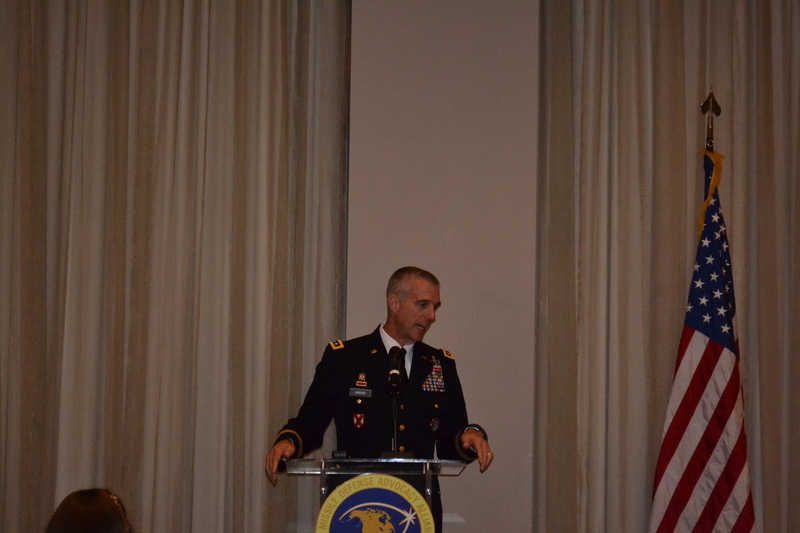 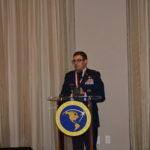 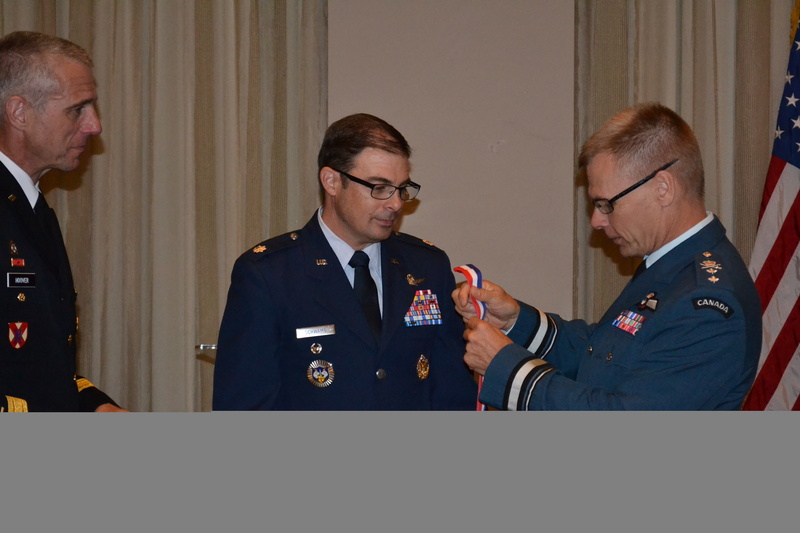 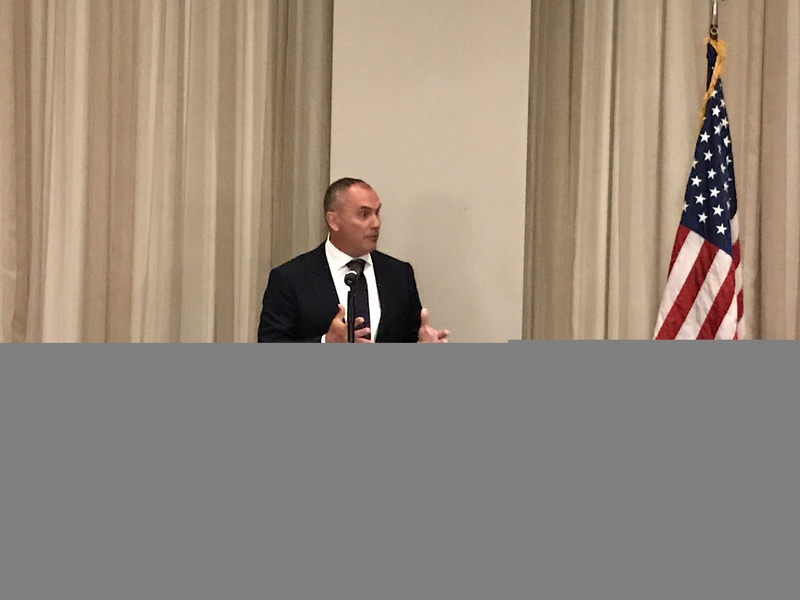 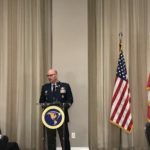 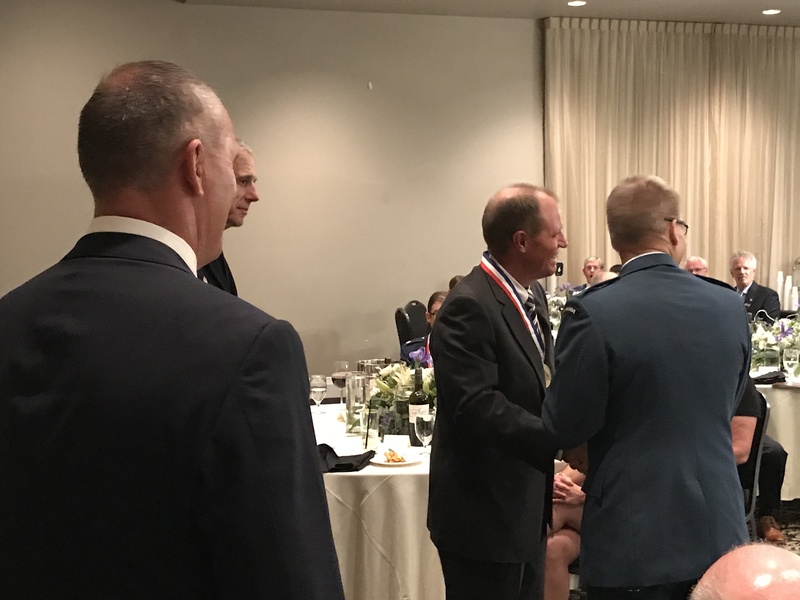 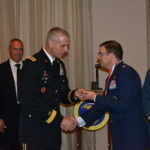 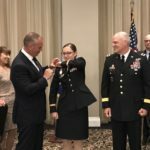 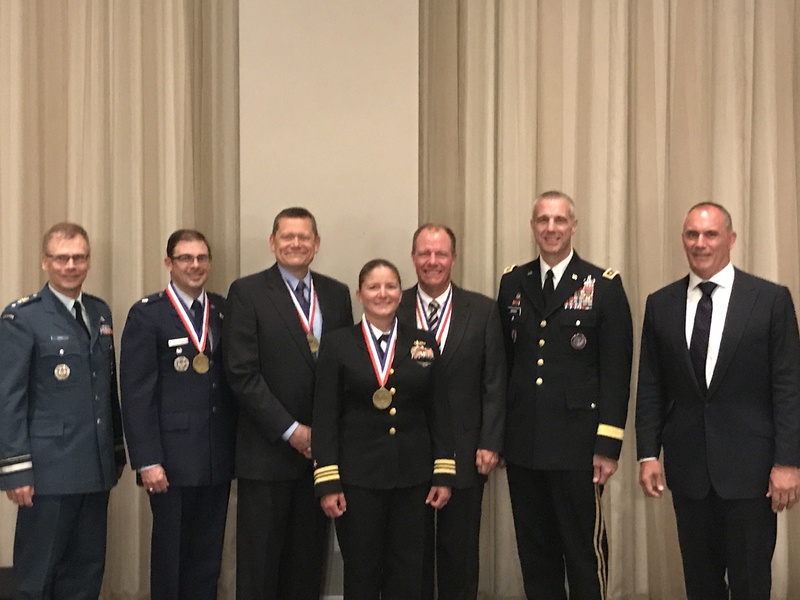 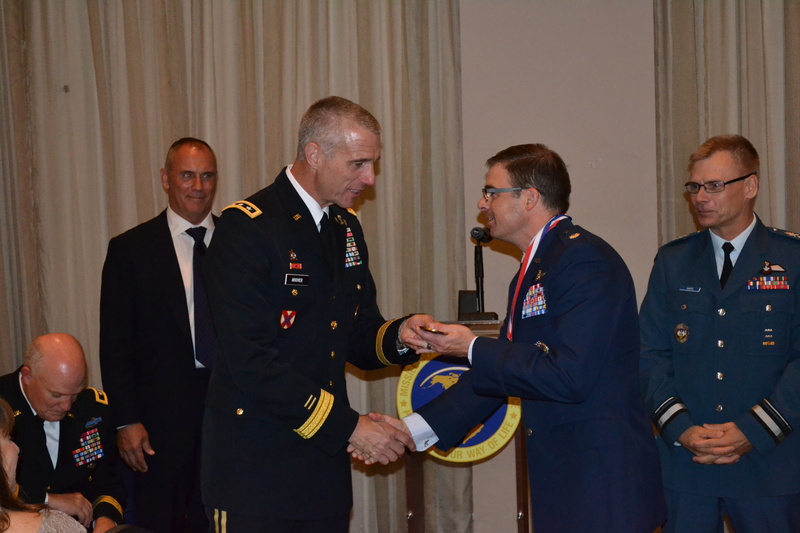 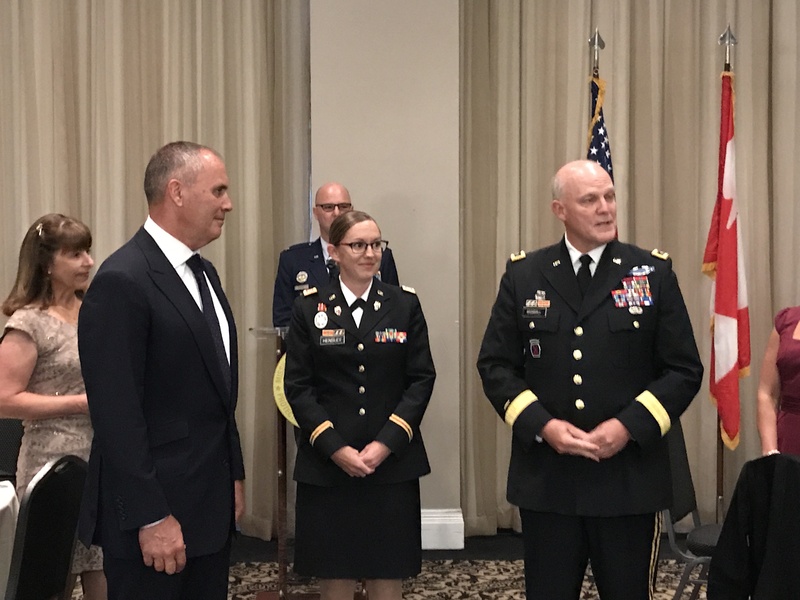 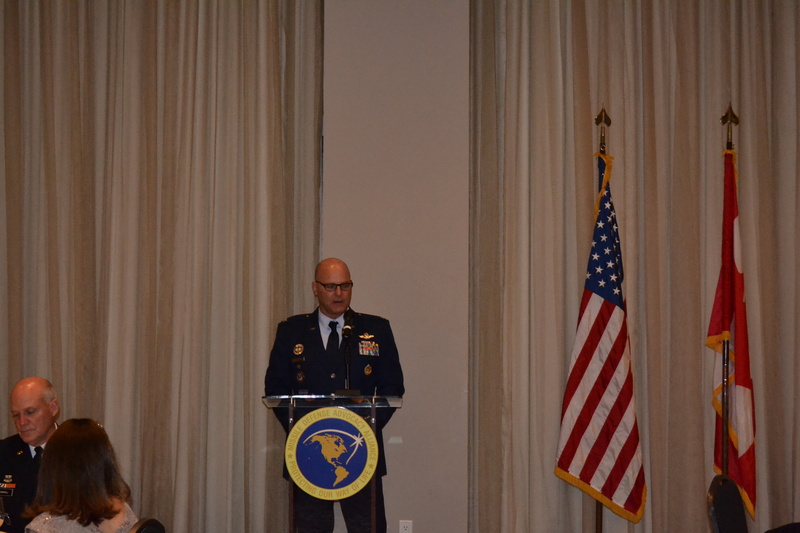 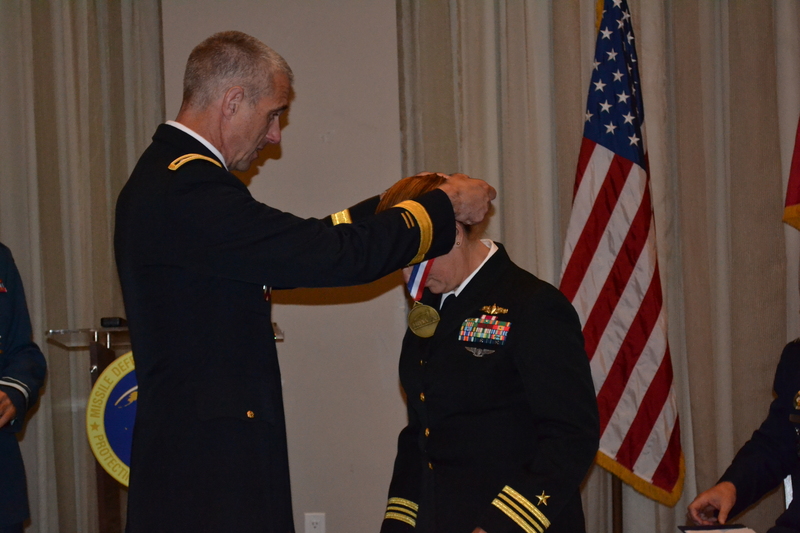 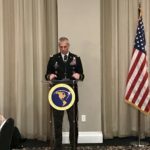 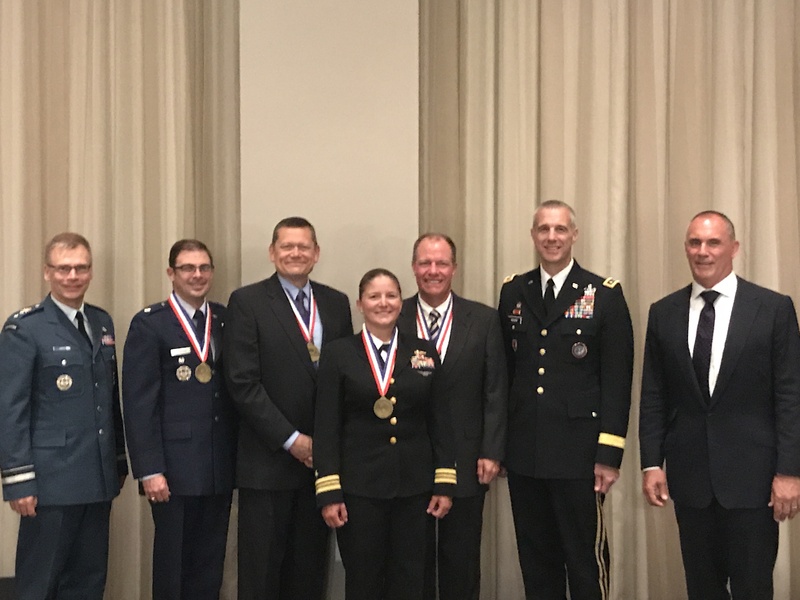 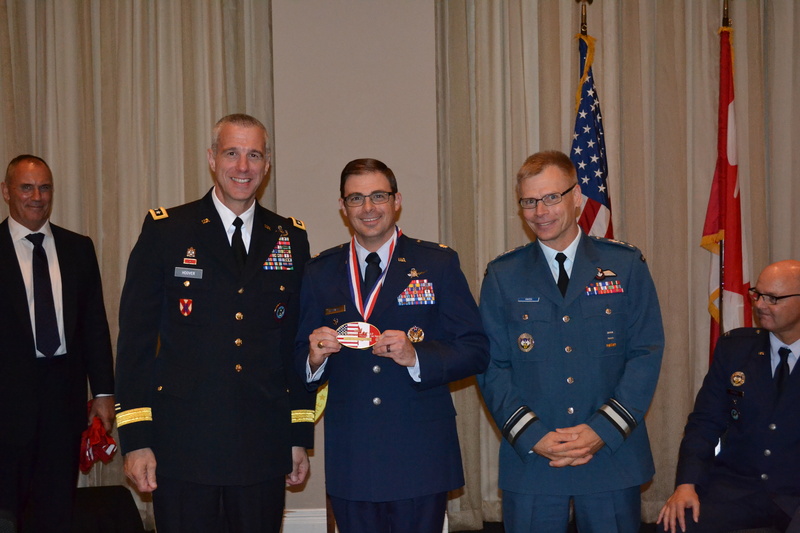 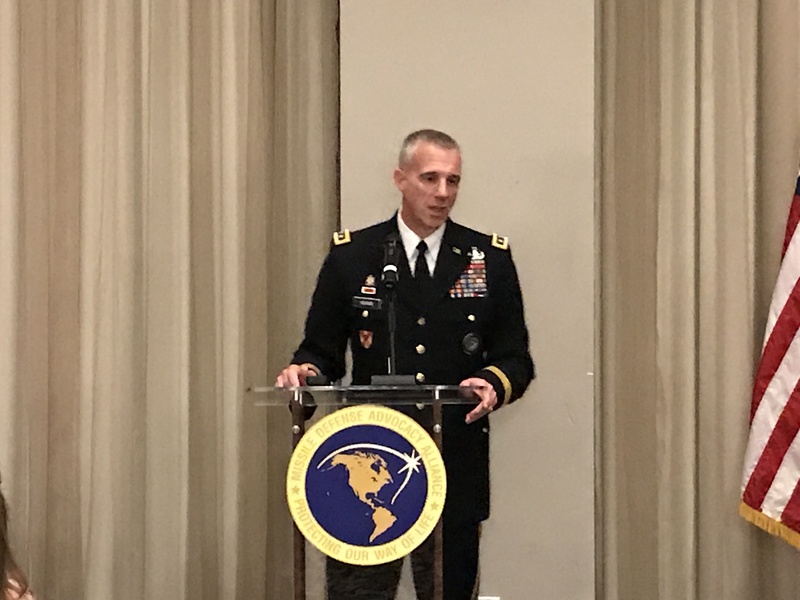 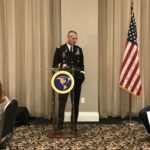 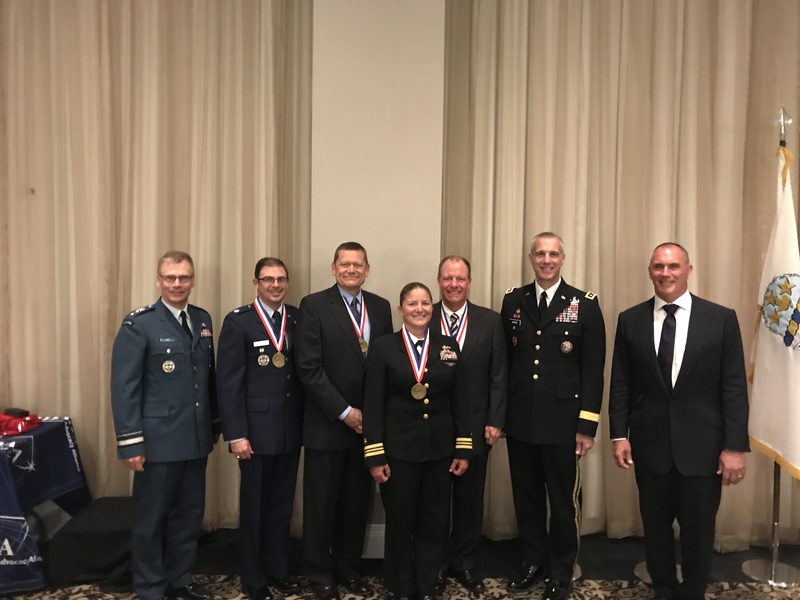 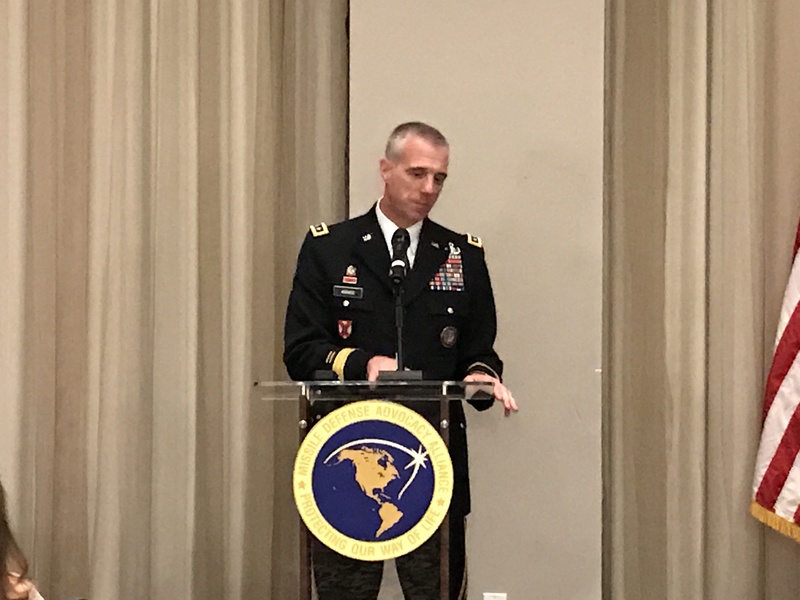 The Missile Defense Advocacy Alliance held its fifth annual NORAD and USNORTHCOM Missile Warning and Defender of the Year Award Ceremony in Colorado Springs, Colorado on Friday June 2, 2017. 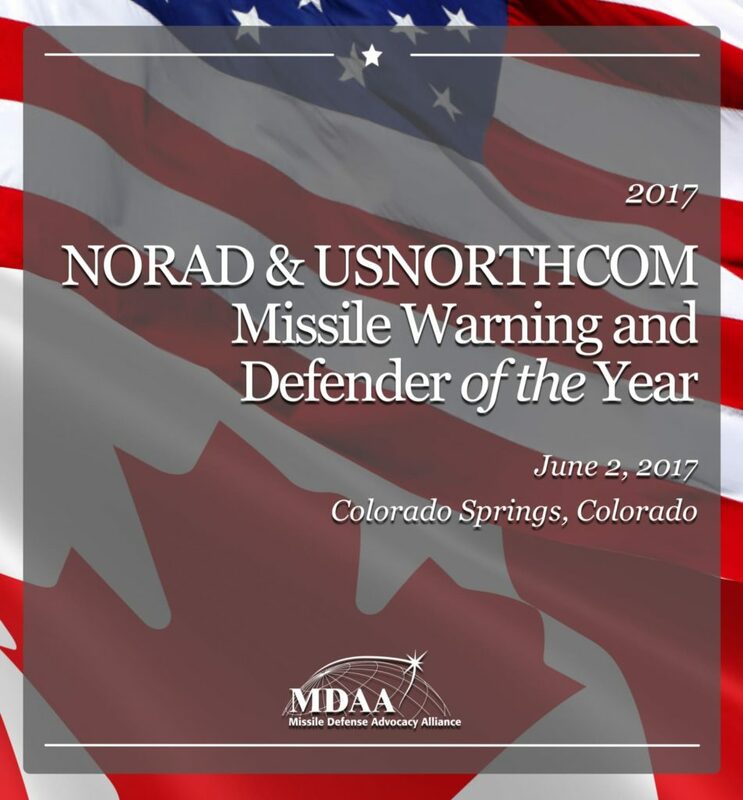 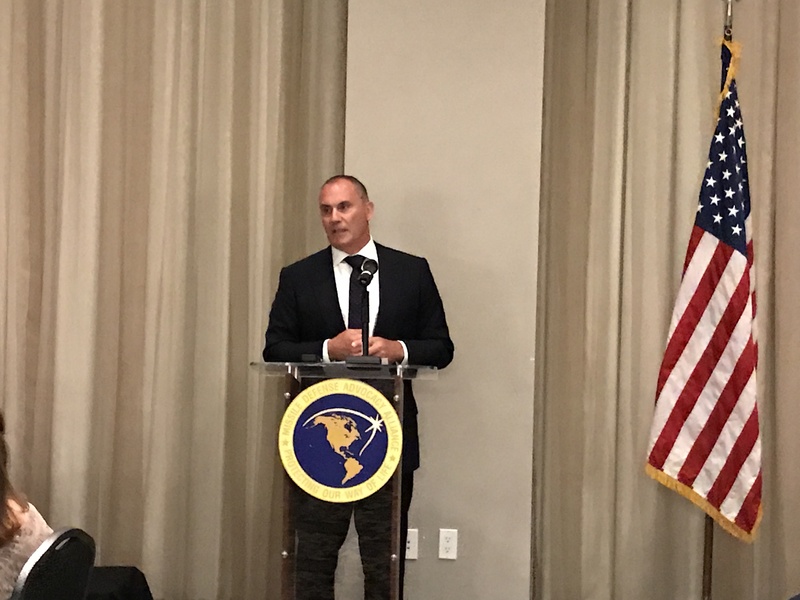 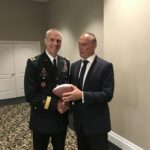 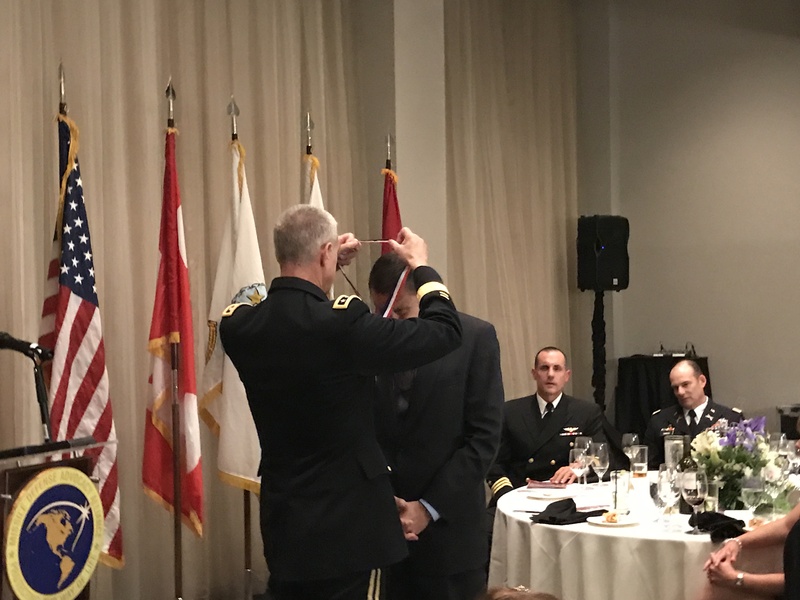 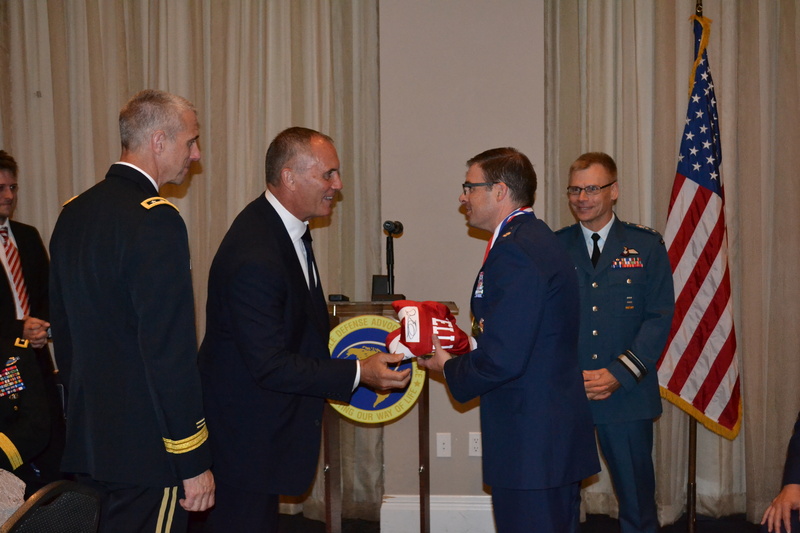 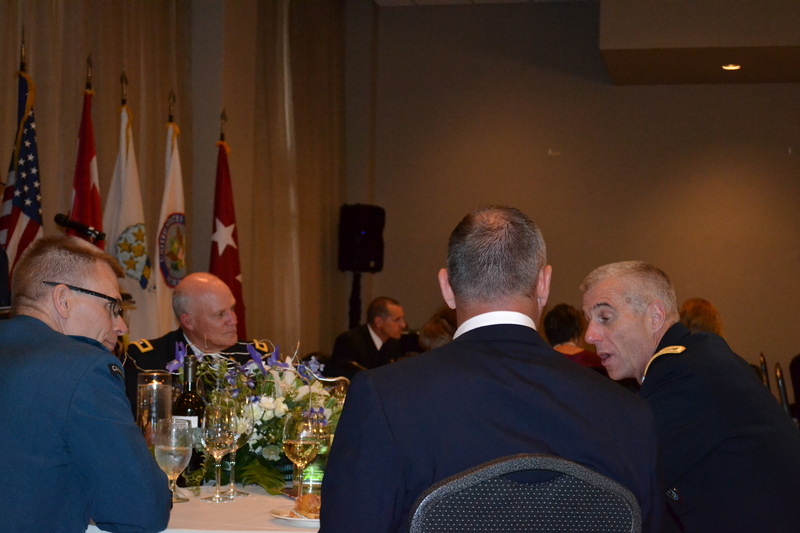 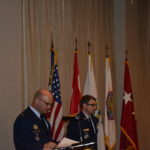 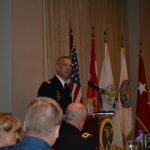 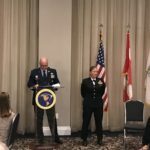 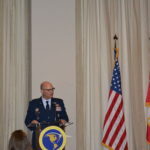 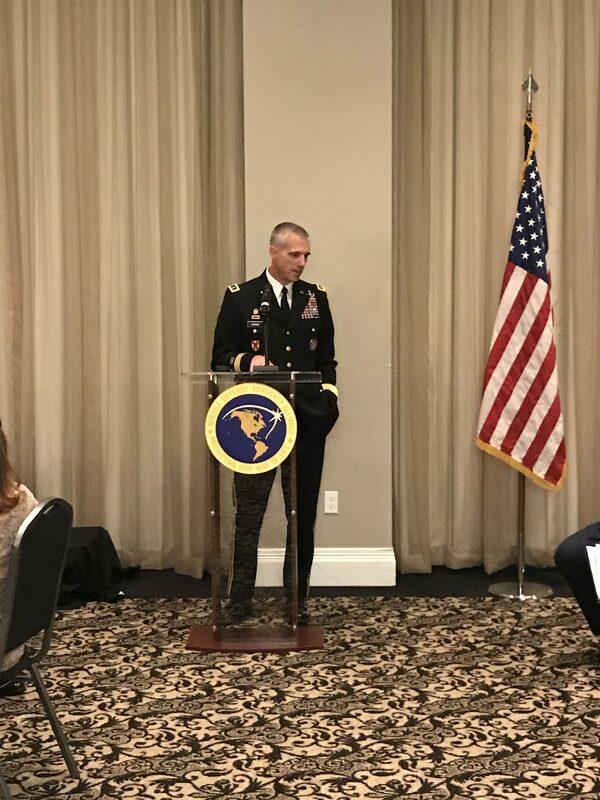 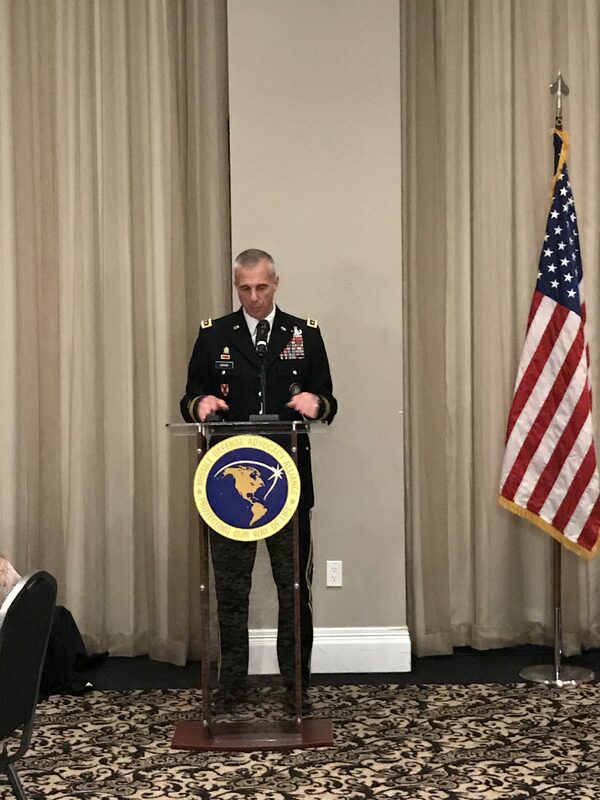 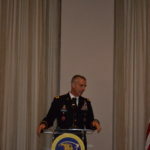 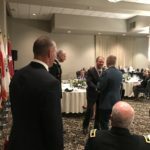 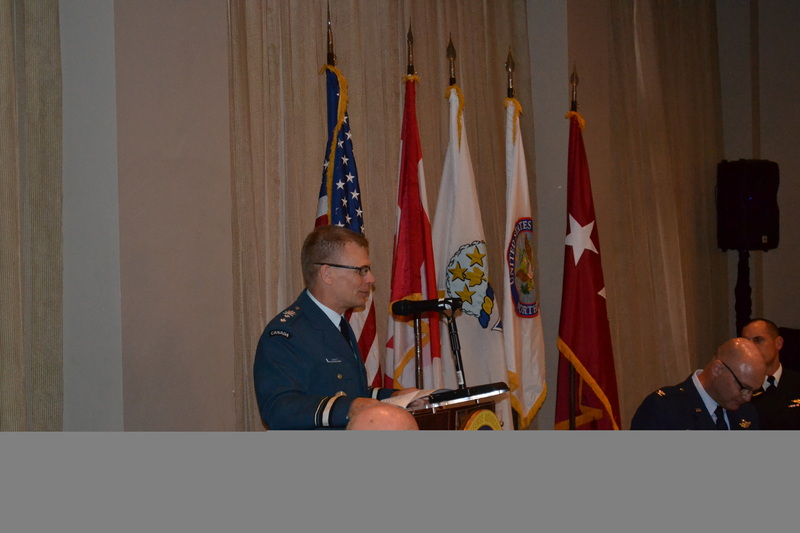 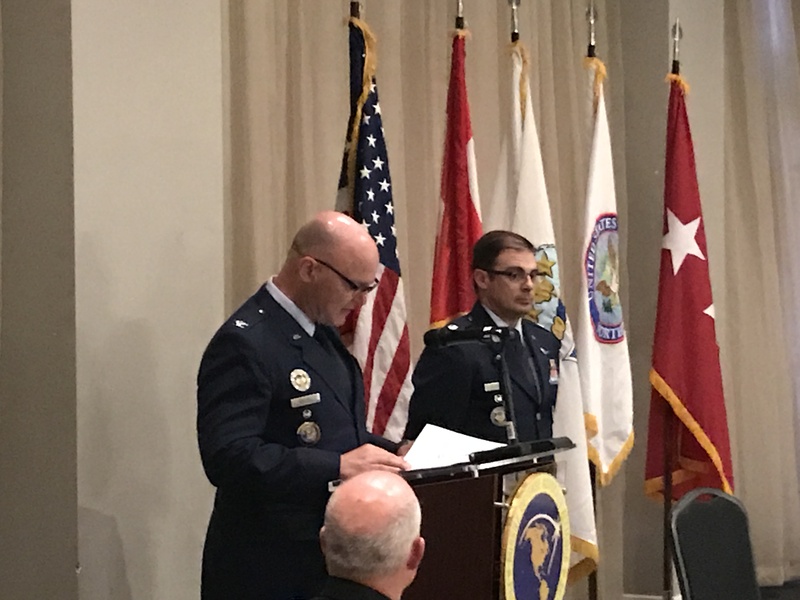 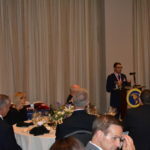 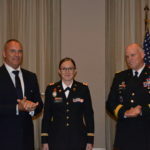 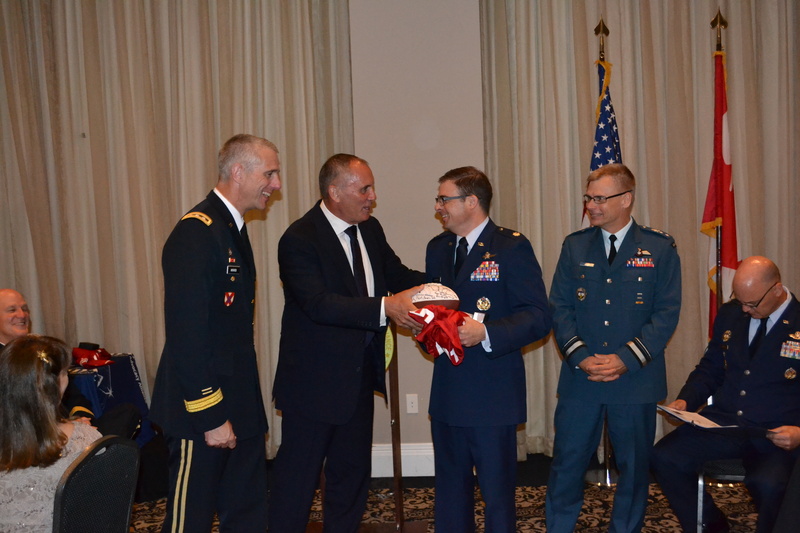 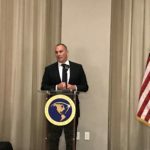 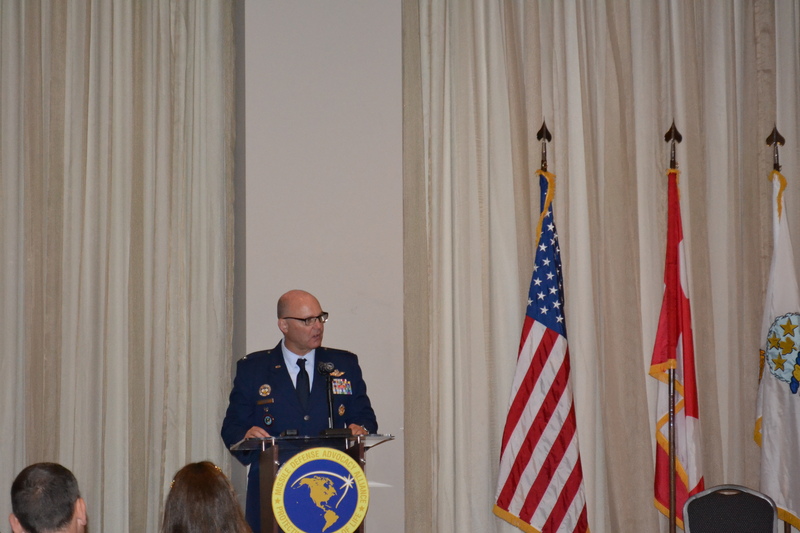 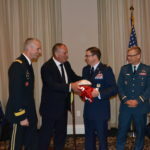 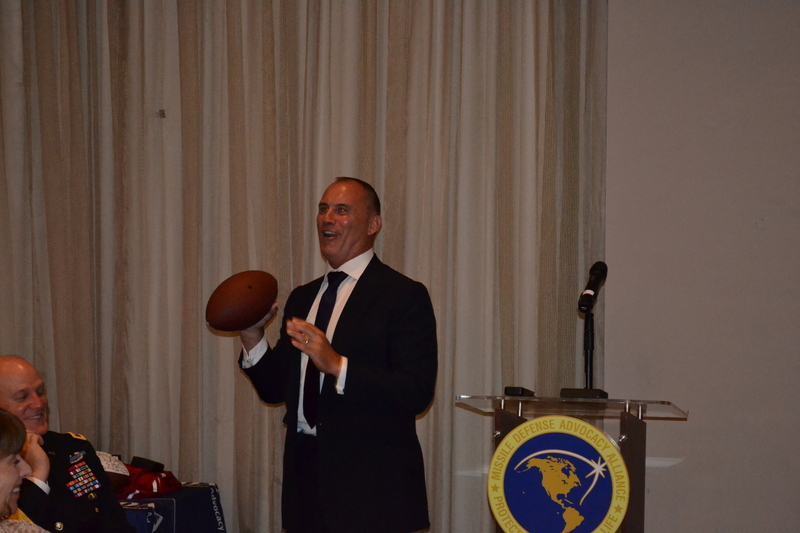 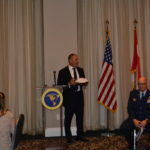 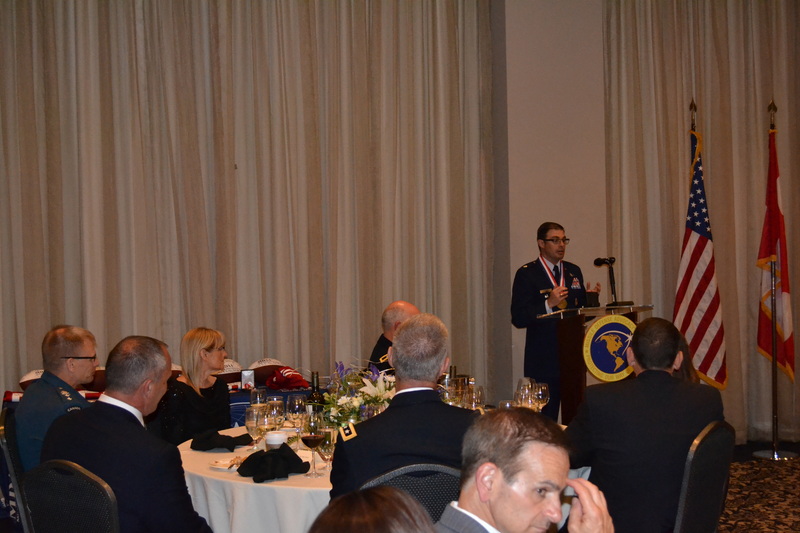 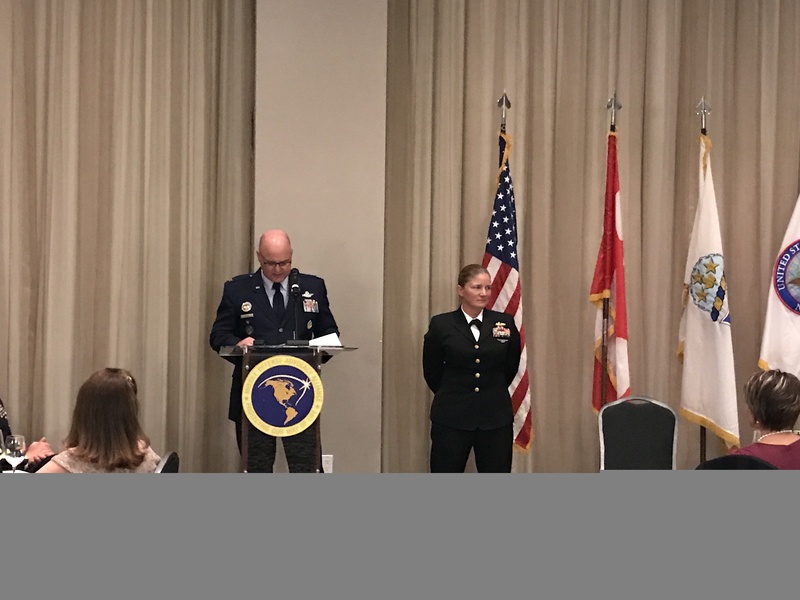 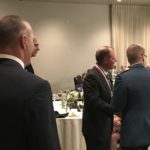 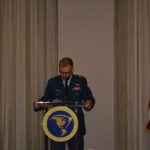 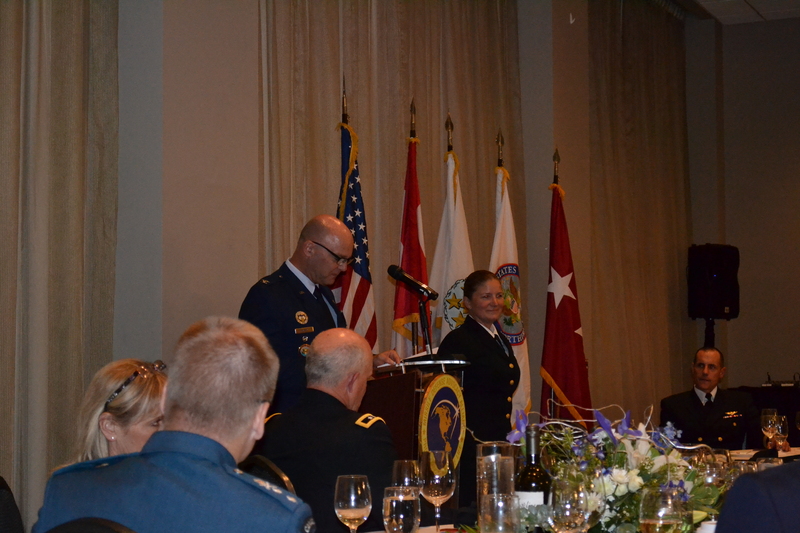 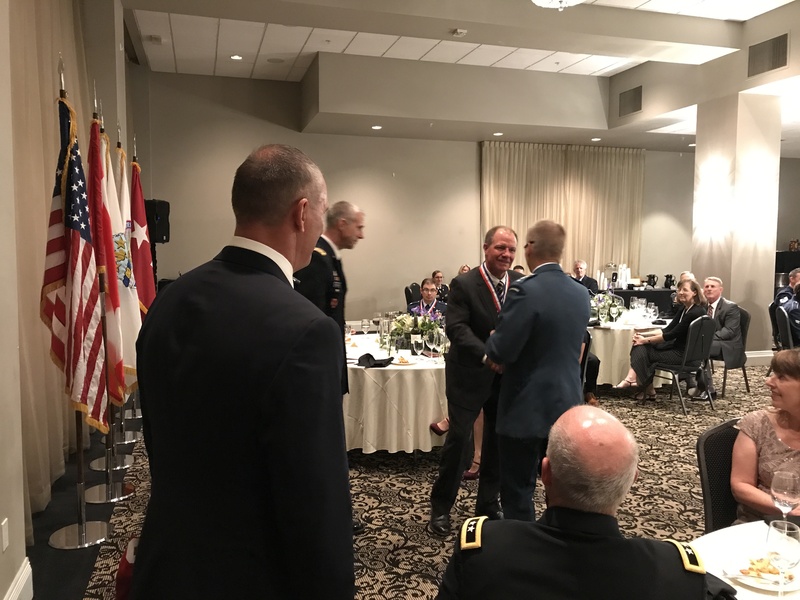 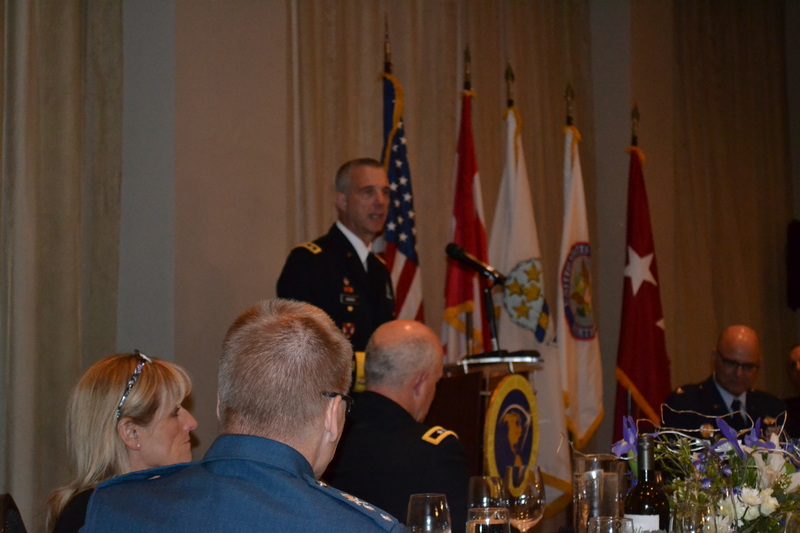 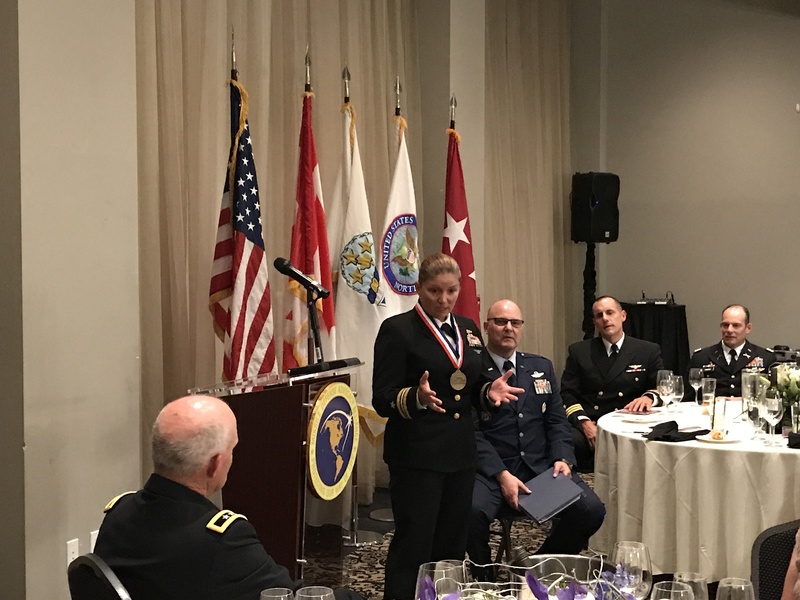 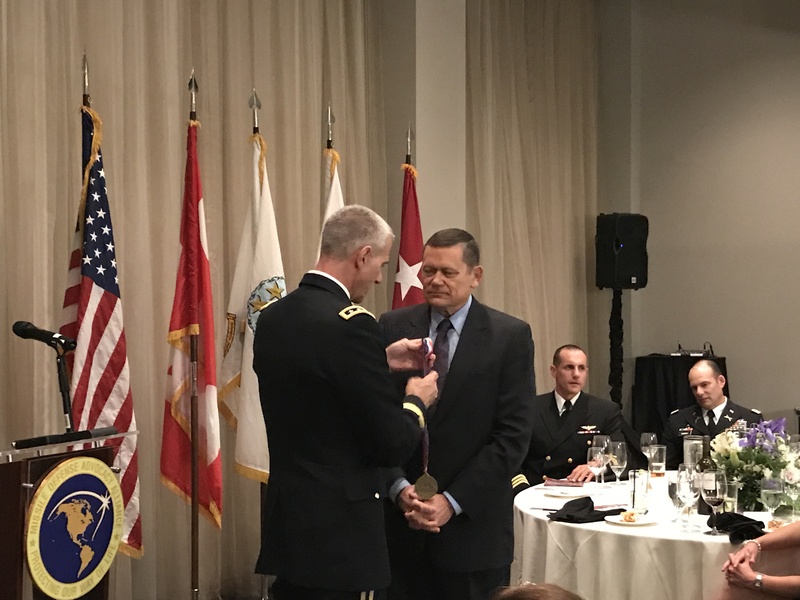 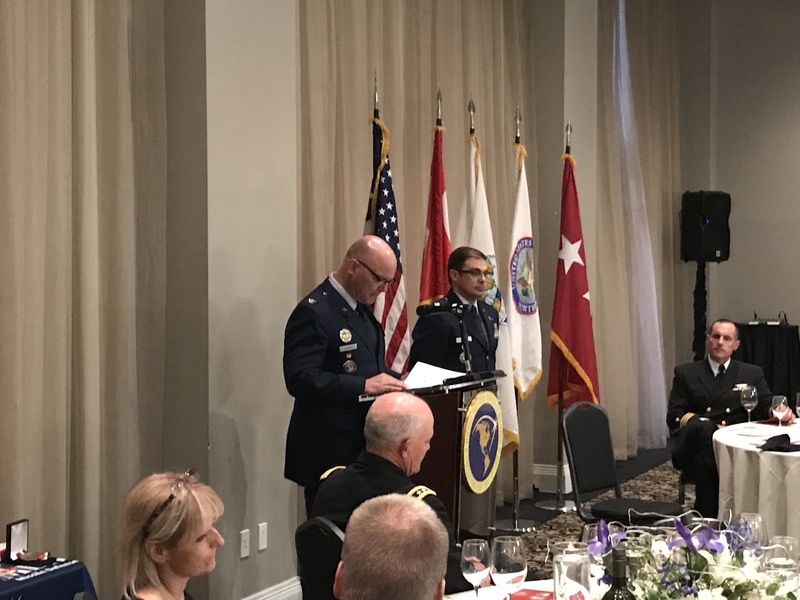 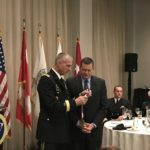 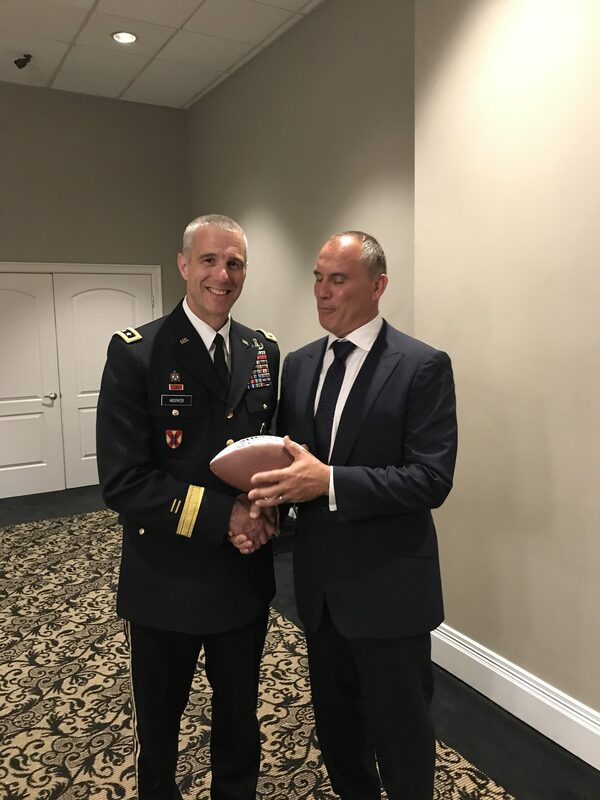 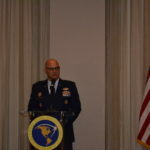 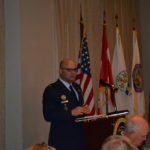 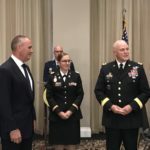 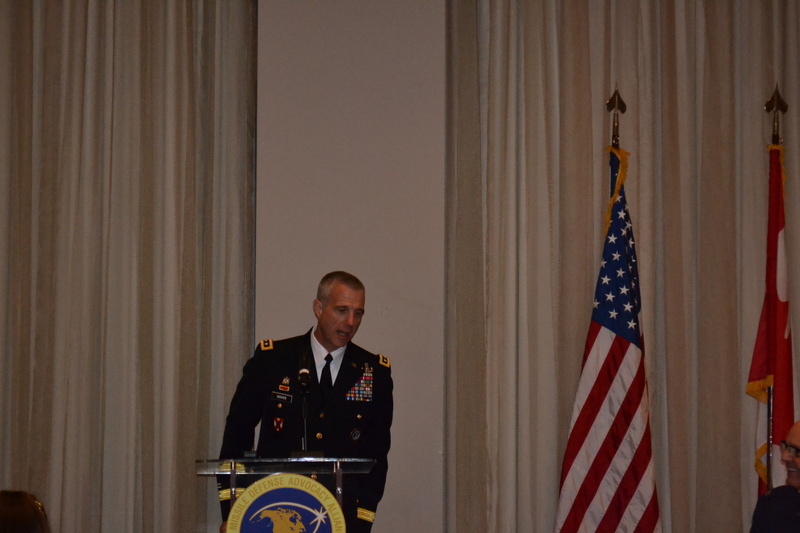 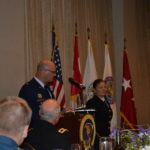 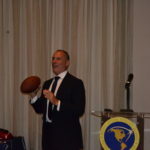 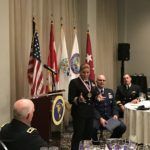 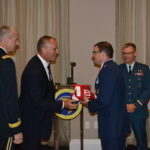 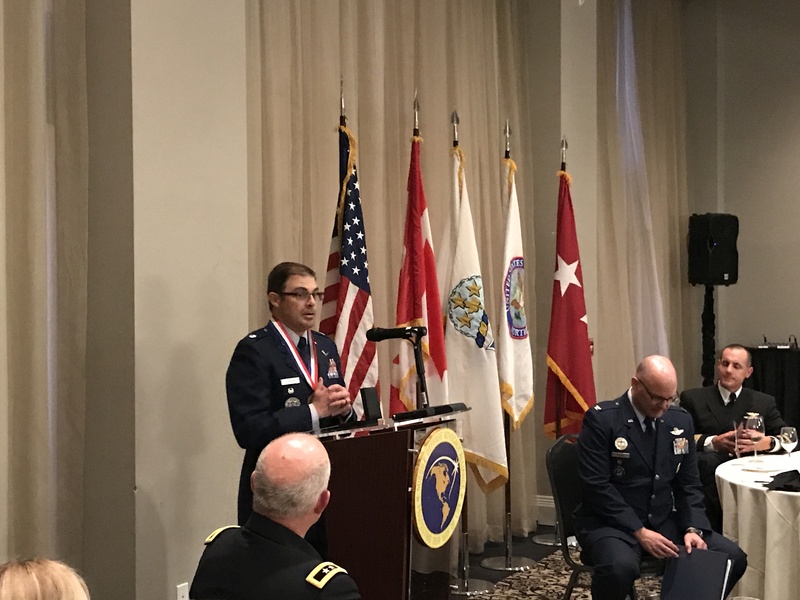 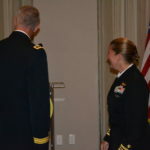 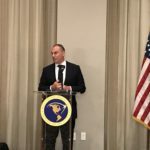 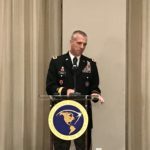 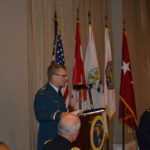 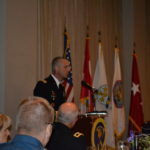 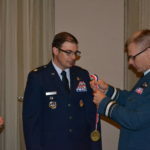 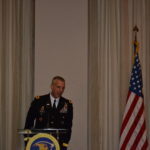 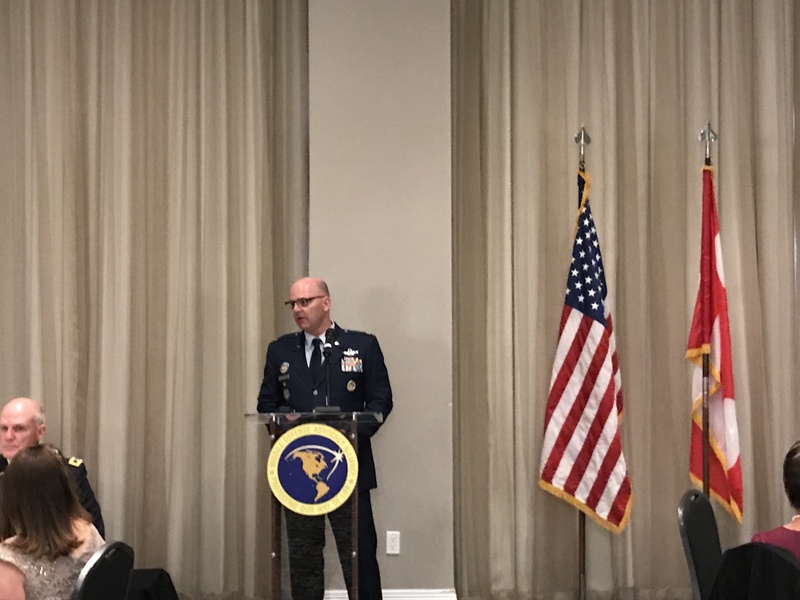 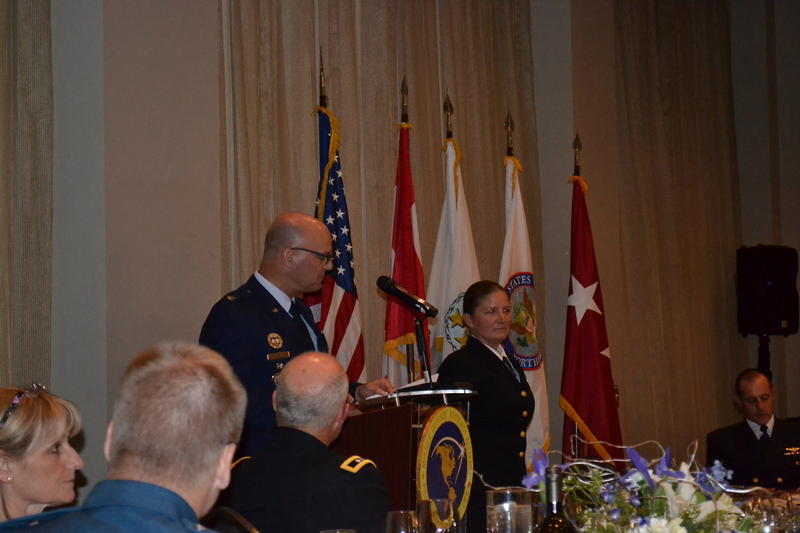 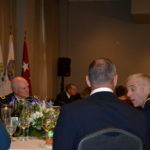 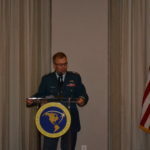 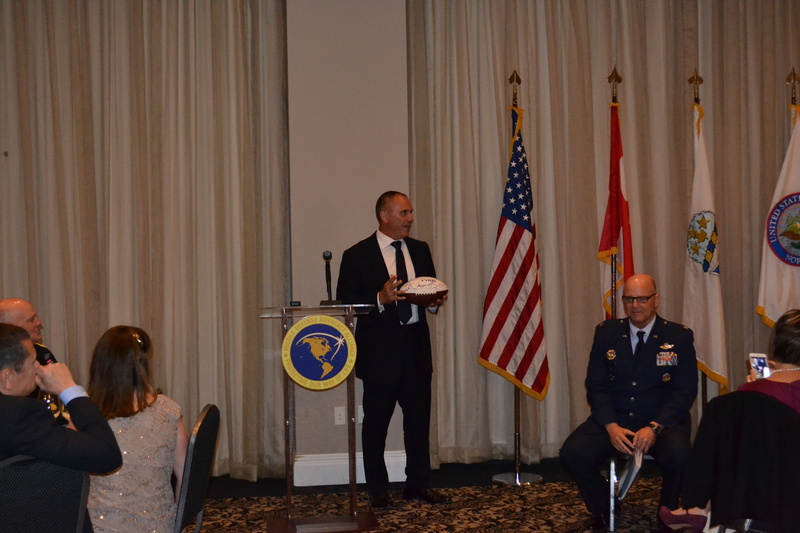 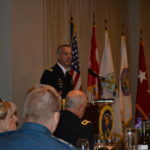 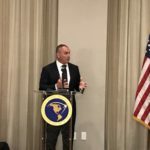 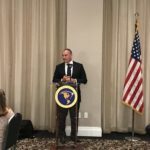 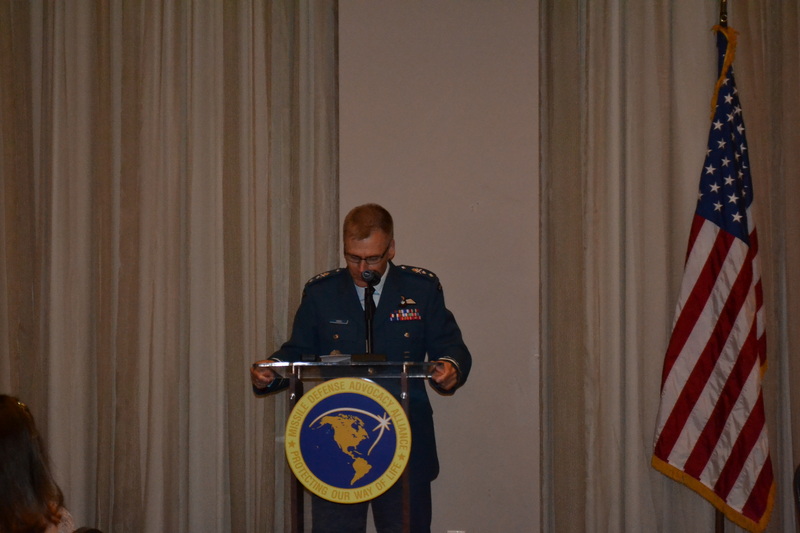 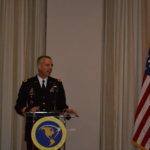 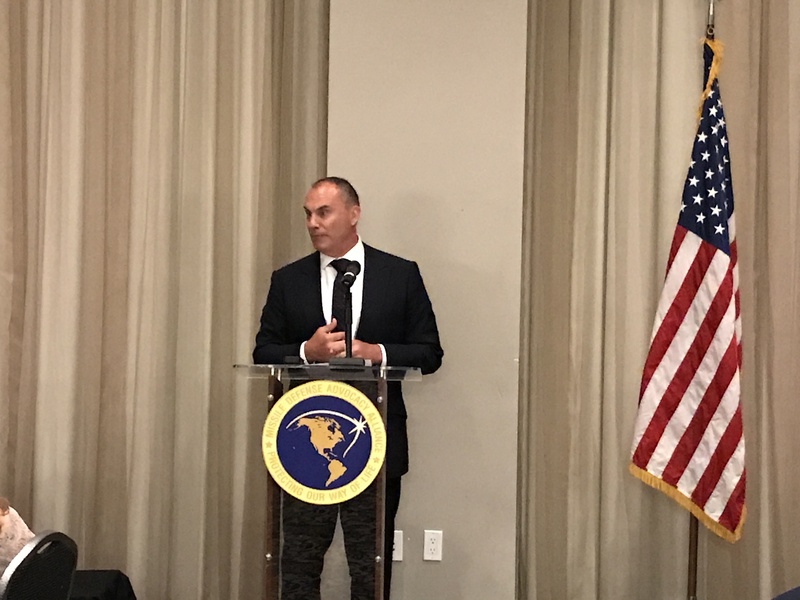 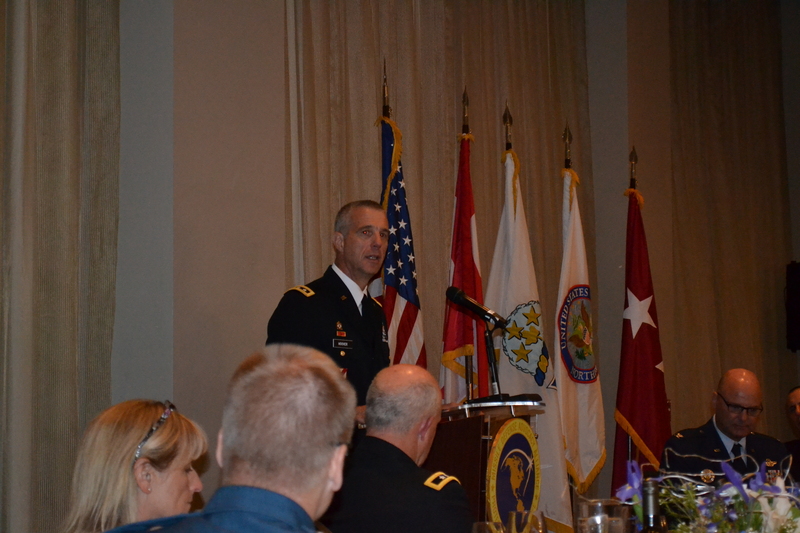 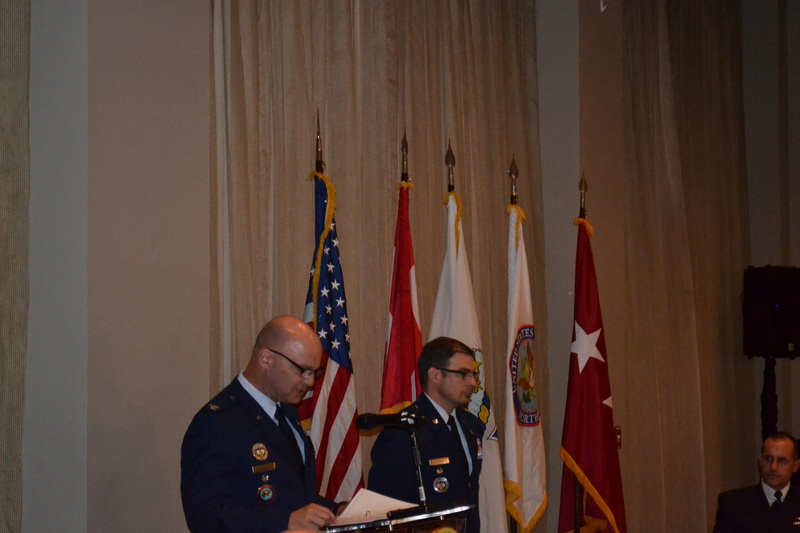 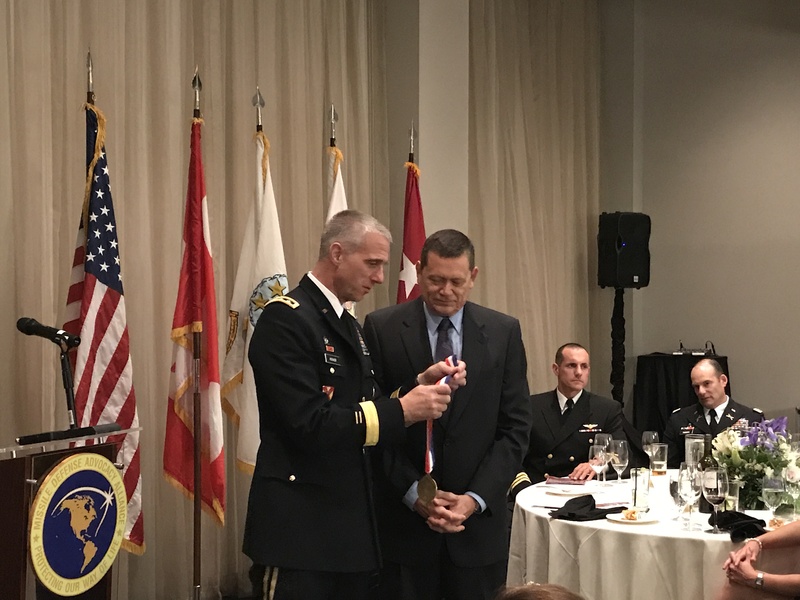 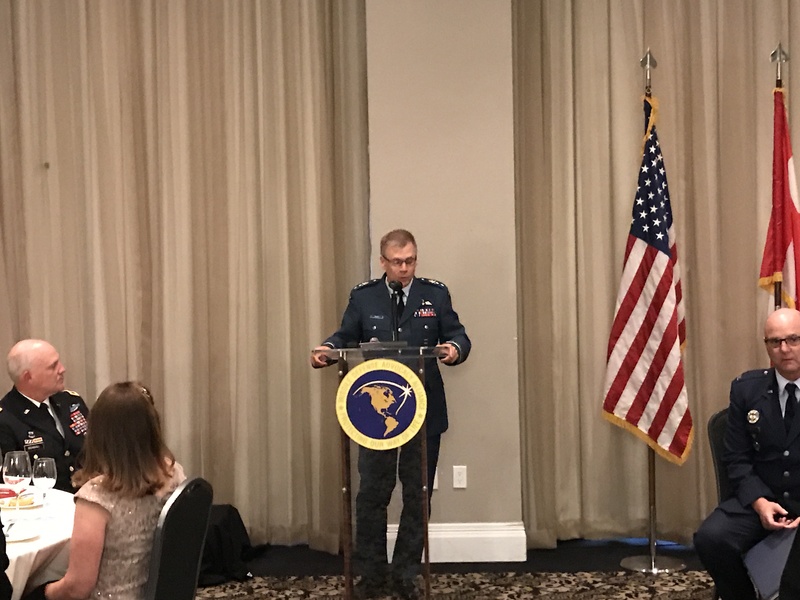 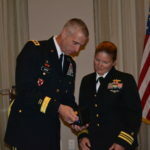 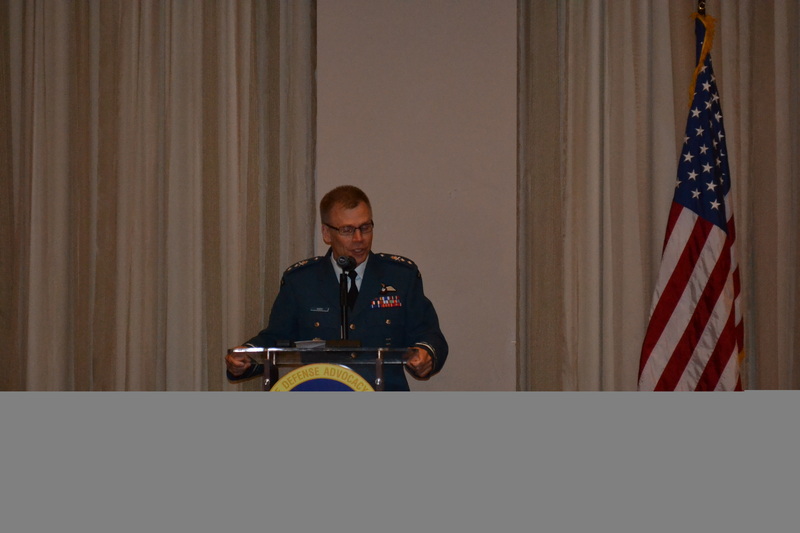 The event honored Missile Defenders from USNORTHCOM and servicemen from the United States and Canada involved in Missile Warning for NORAD. 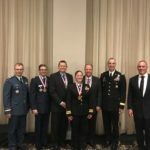 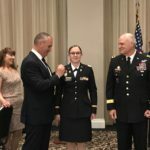 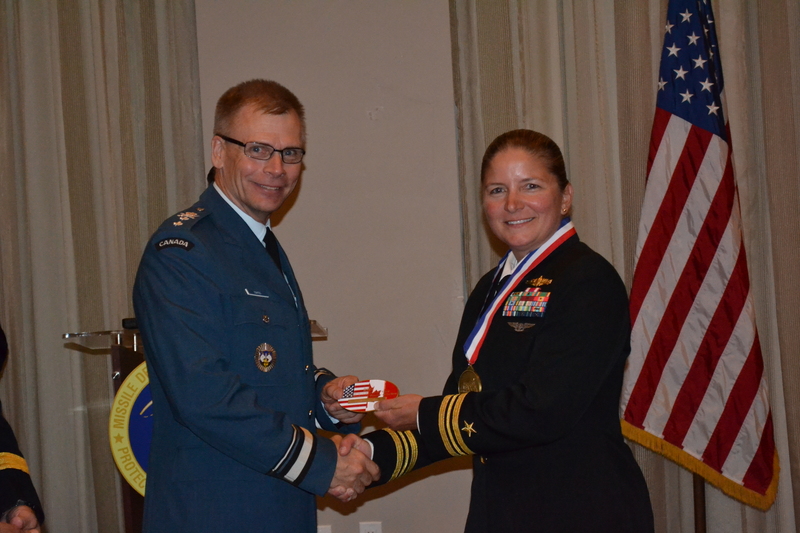 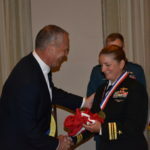 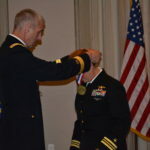 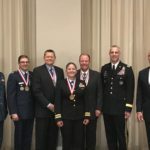 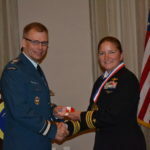 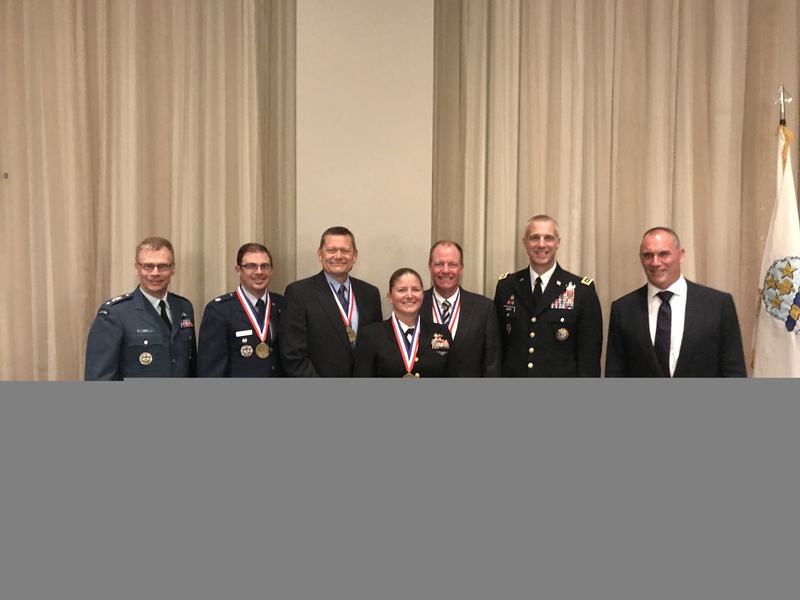 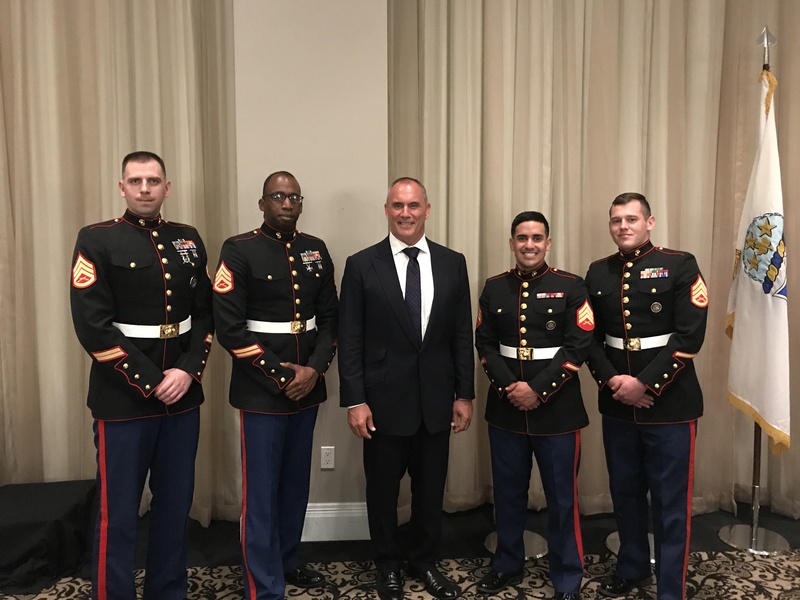 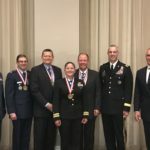 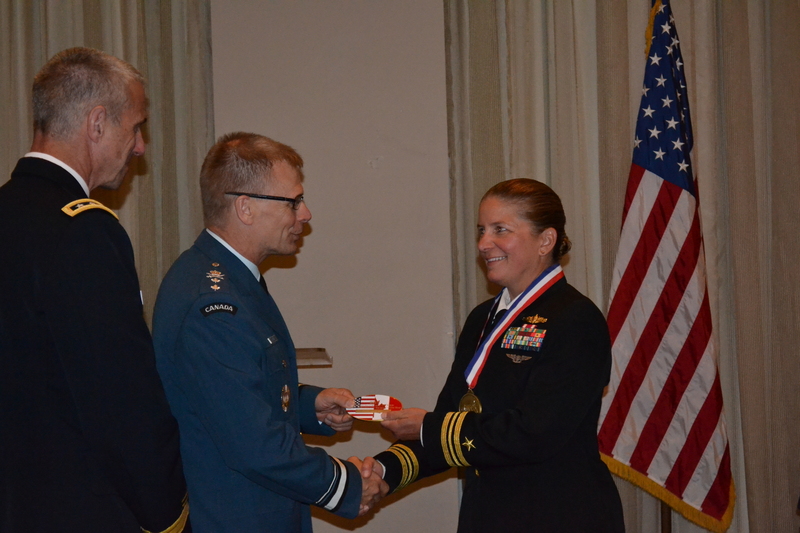 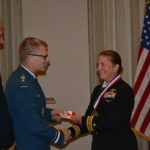 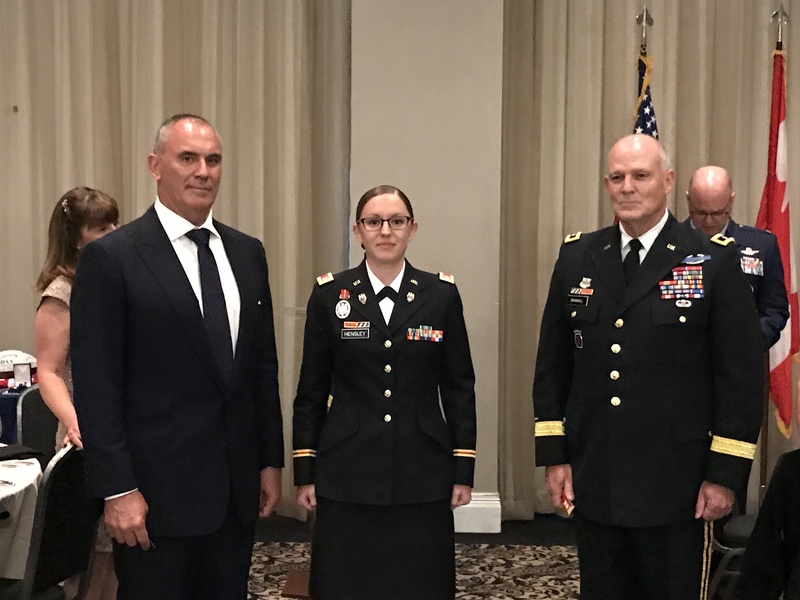 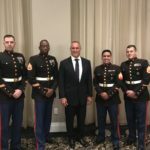 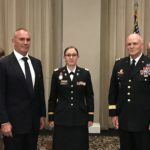 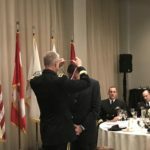 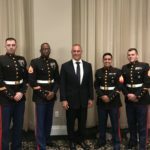 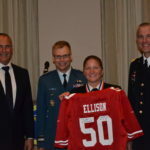 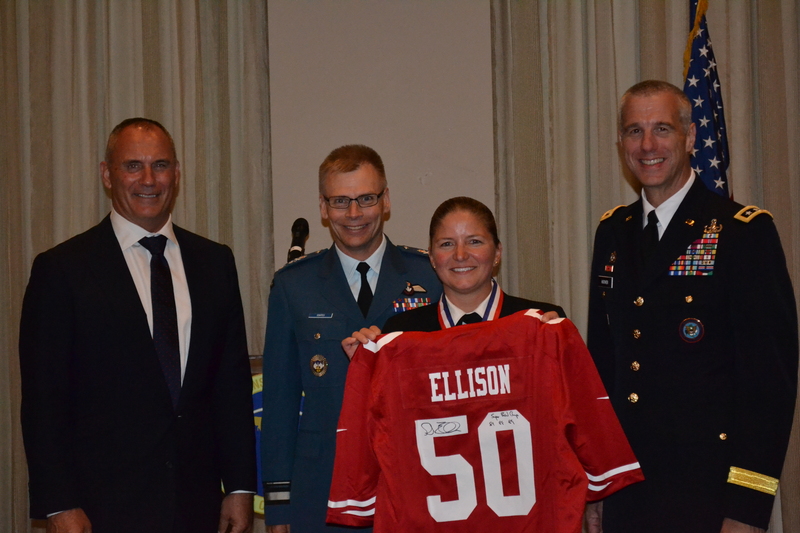 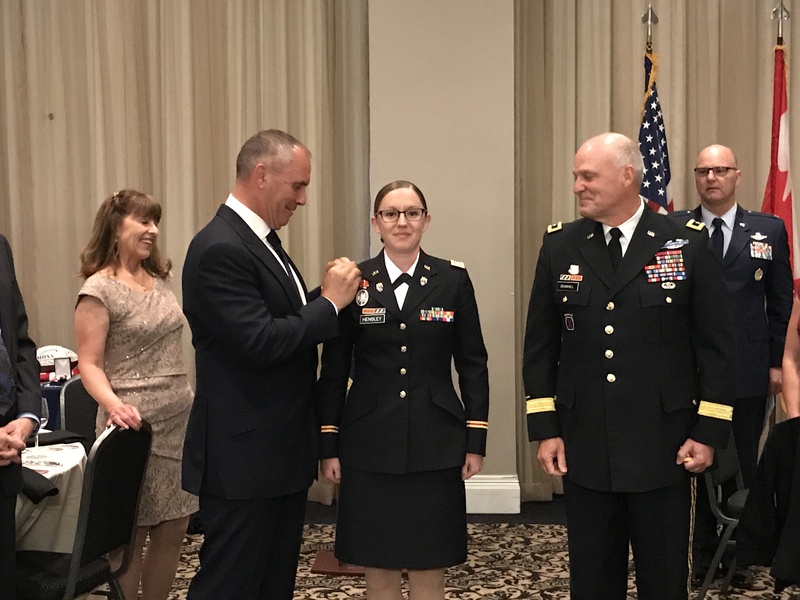 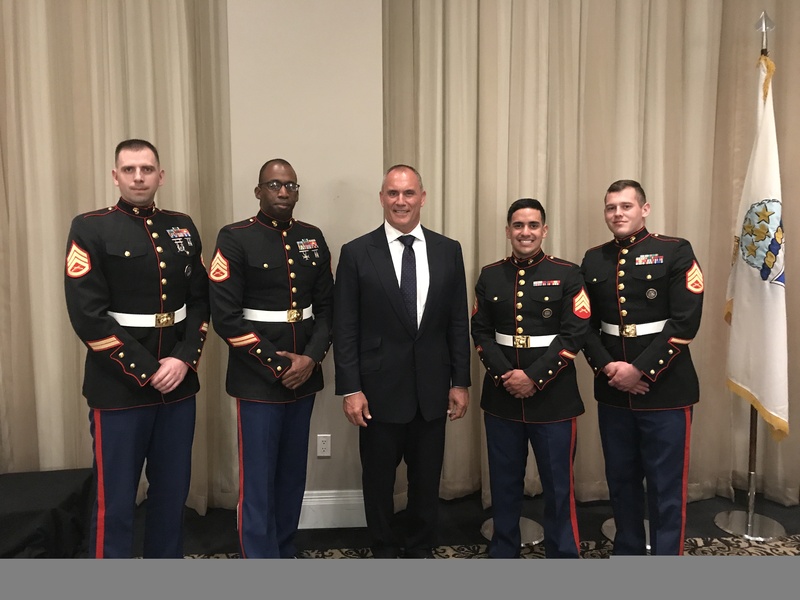 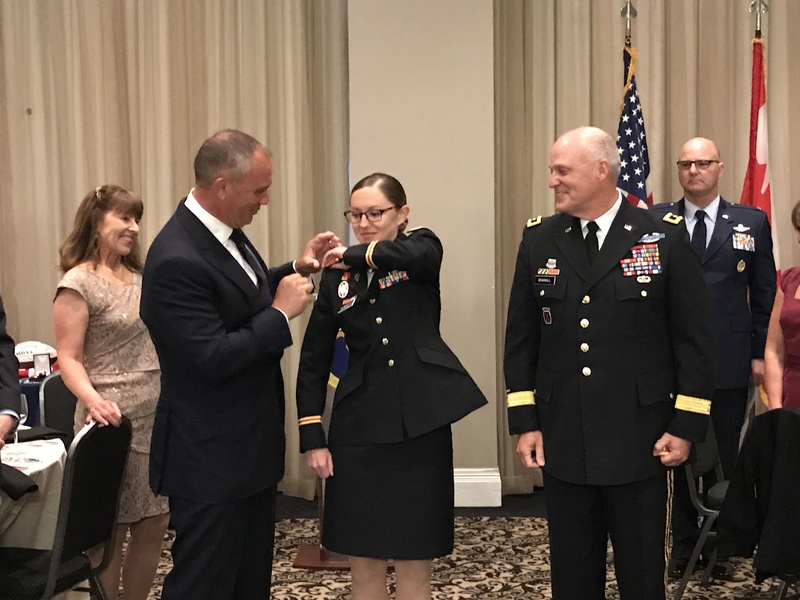 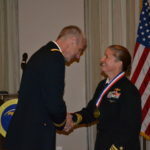 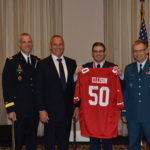 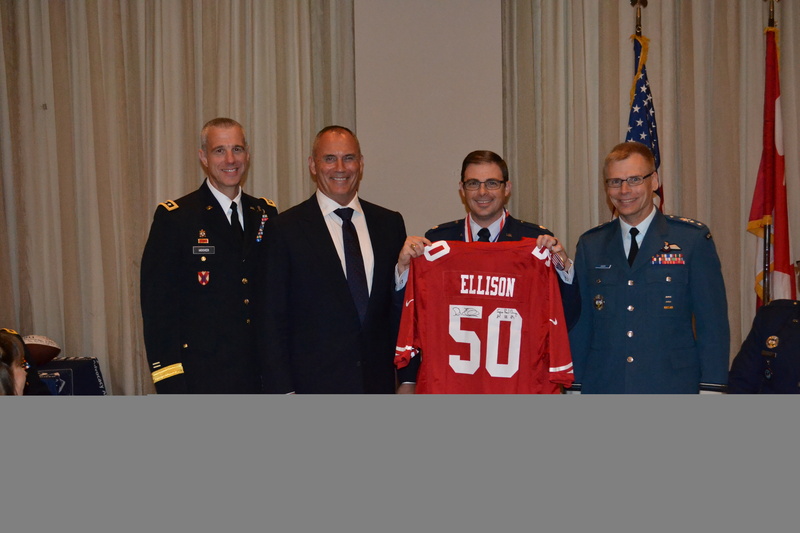 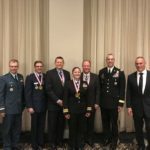 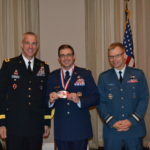 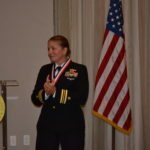 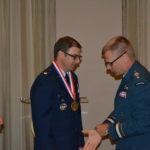 These servicemen and civilians demonstrated outstanding leadership excellence in missile defense and missile warning for the year 2016 and directly contributed to the security of the United States and Canada.